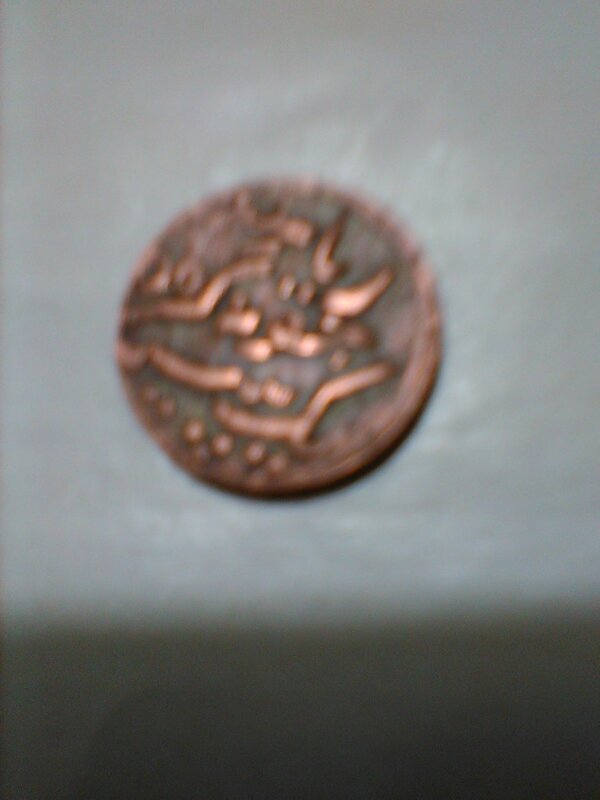 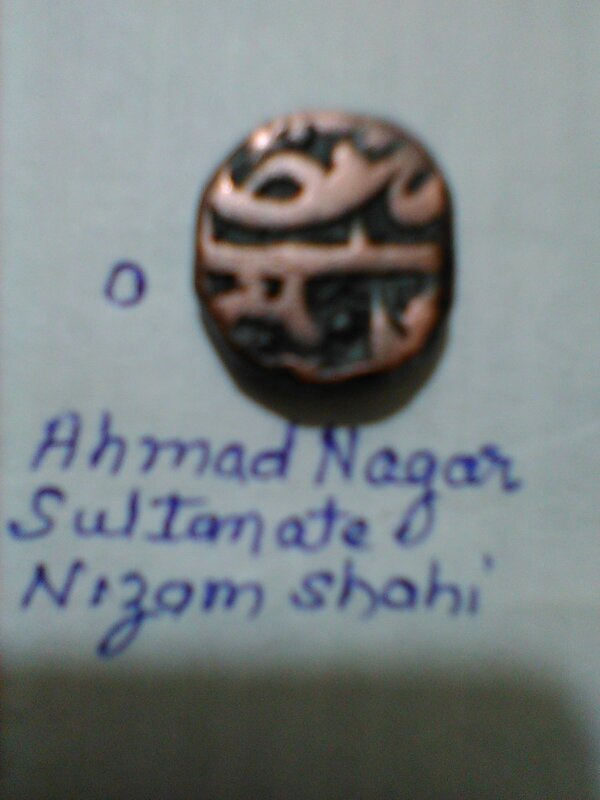 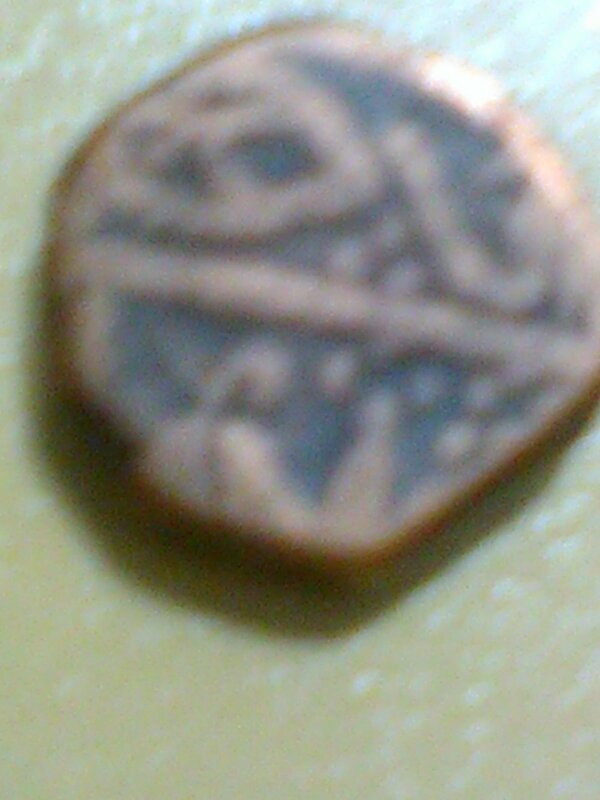 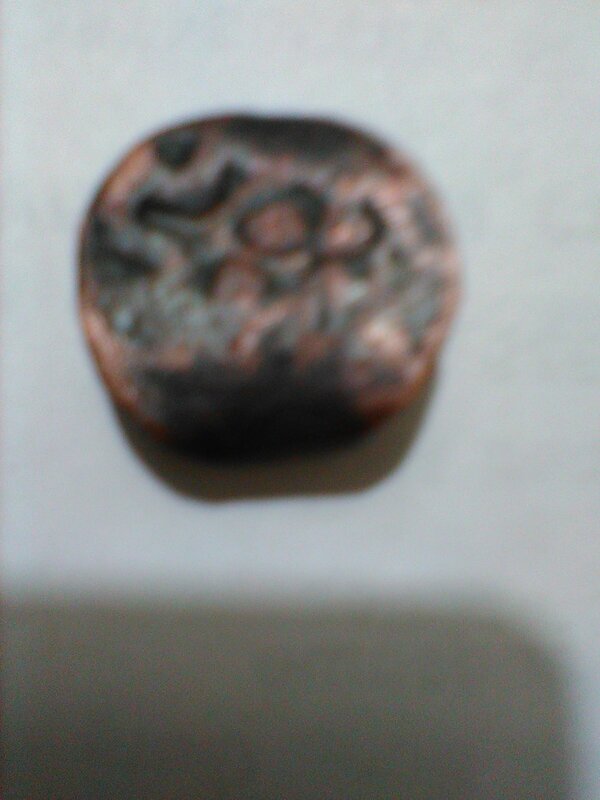 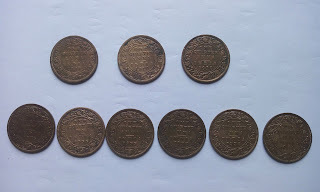 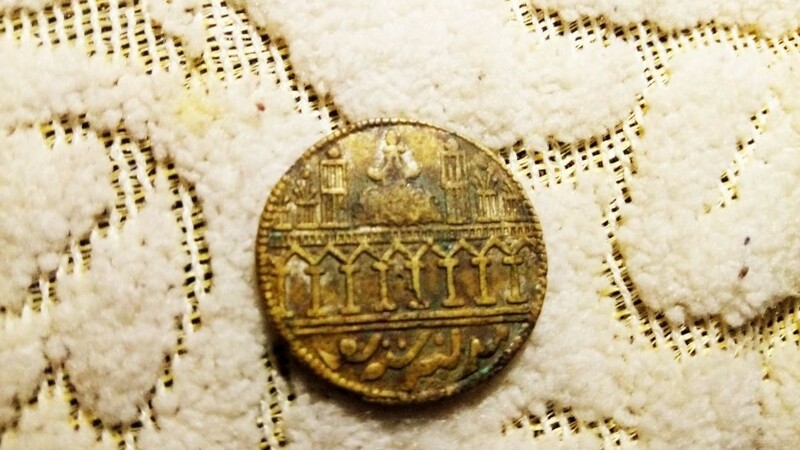 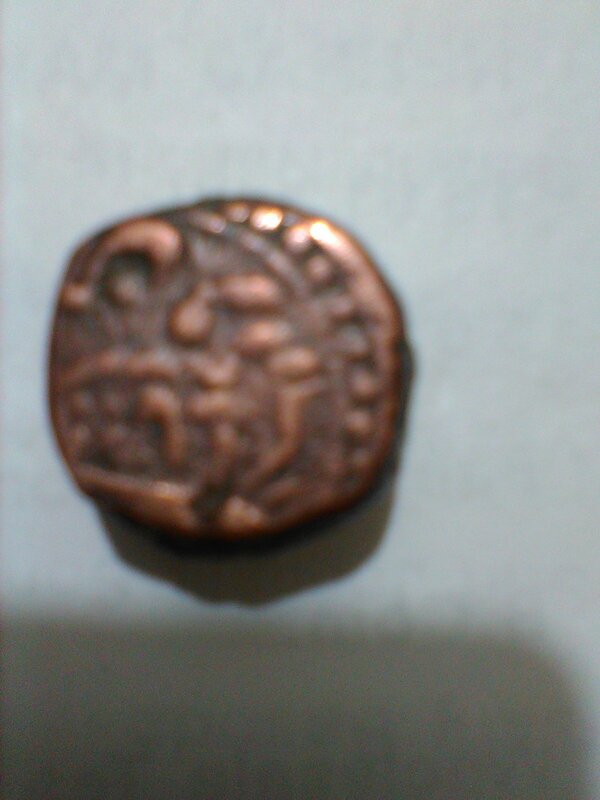 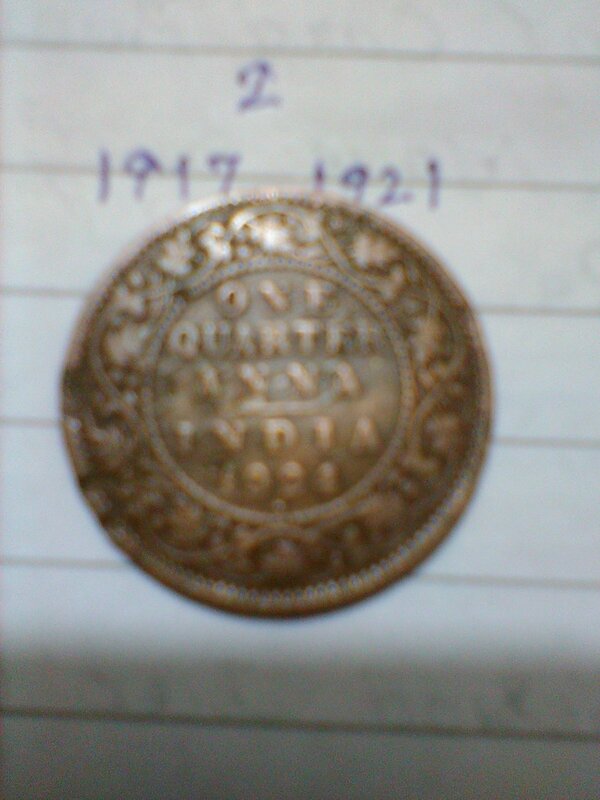 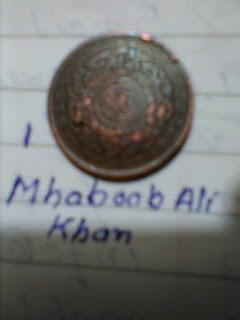 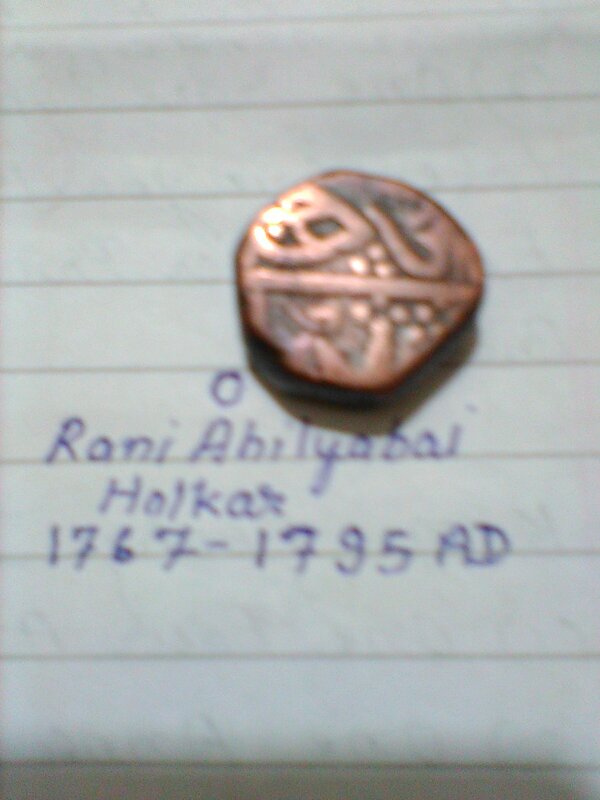 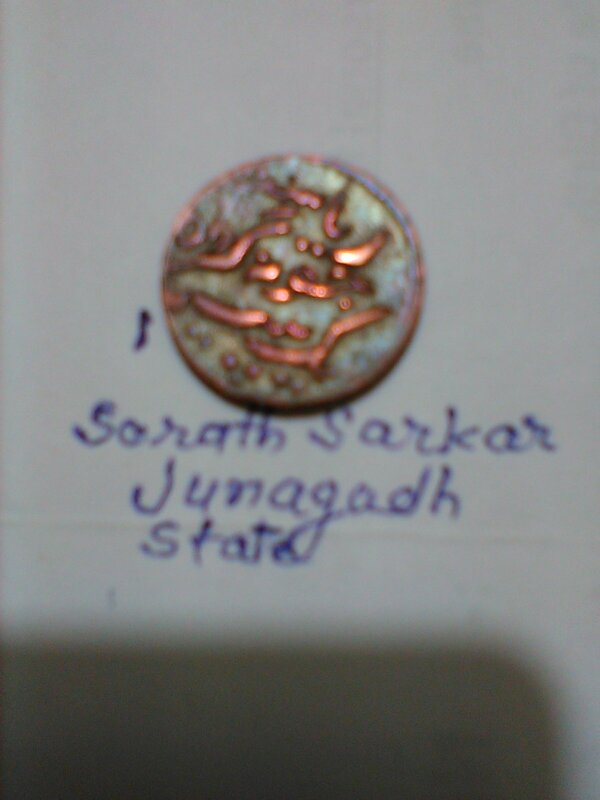 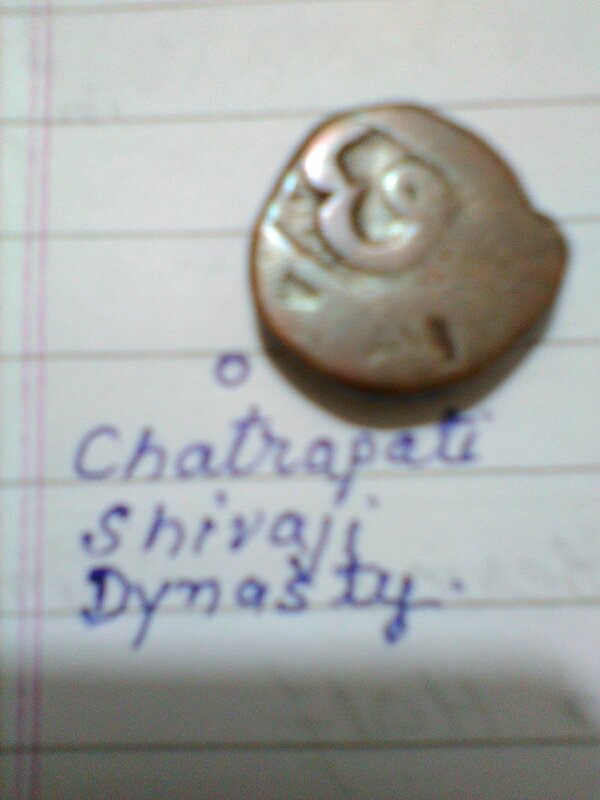 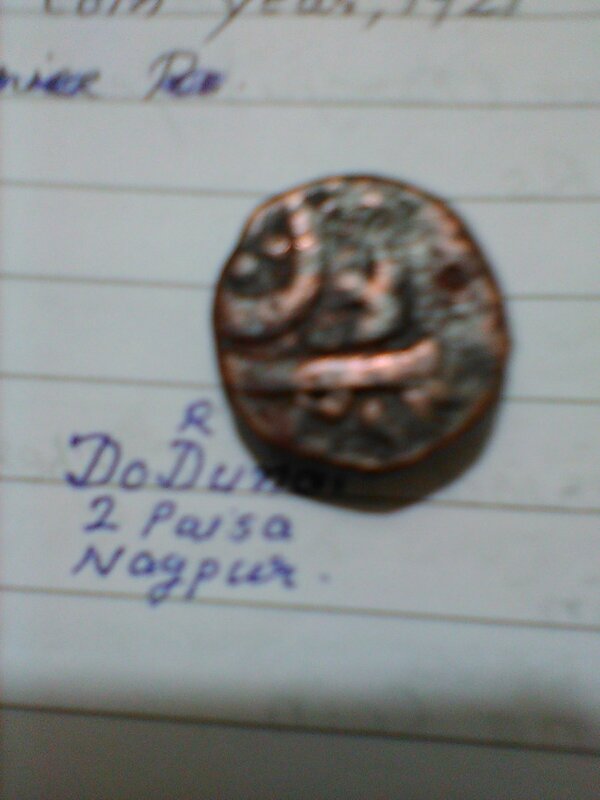 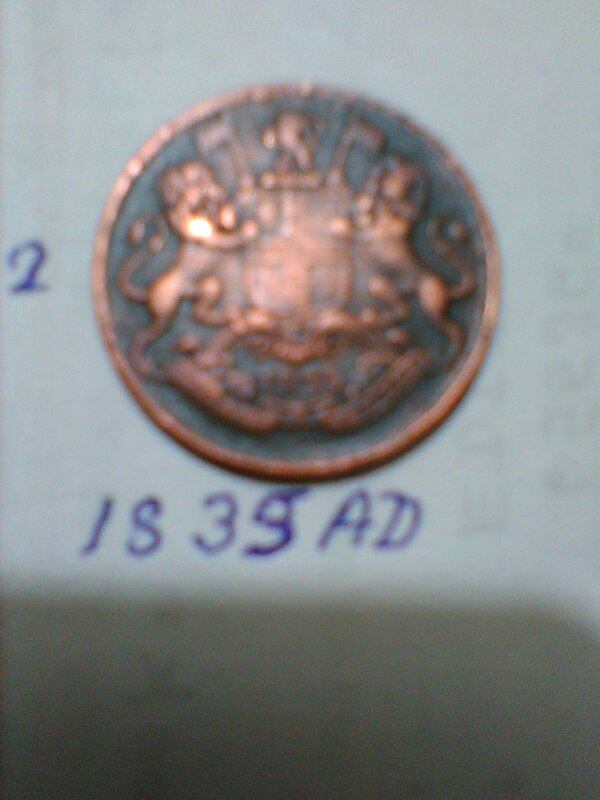 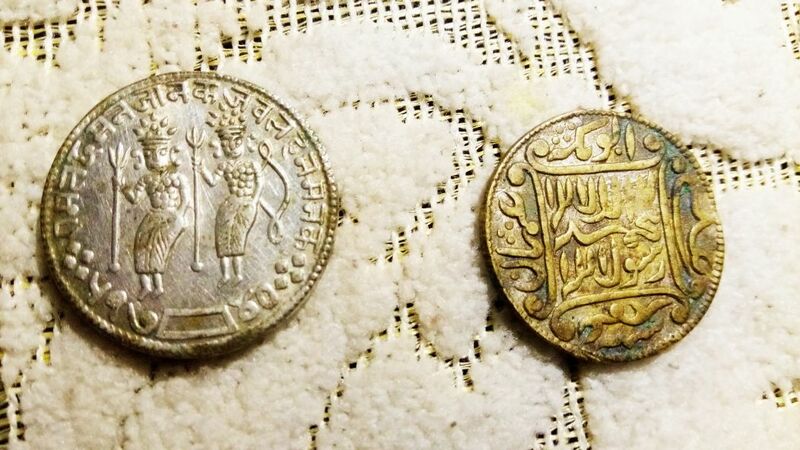 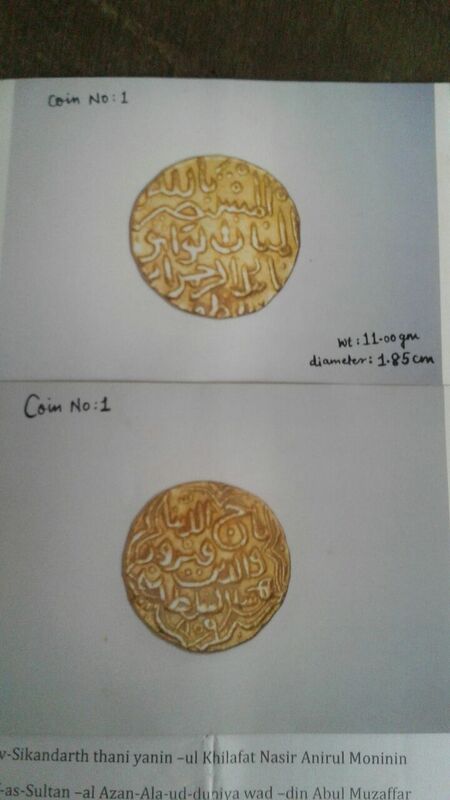 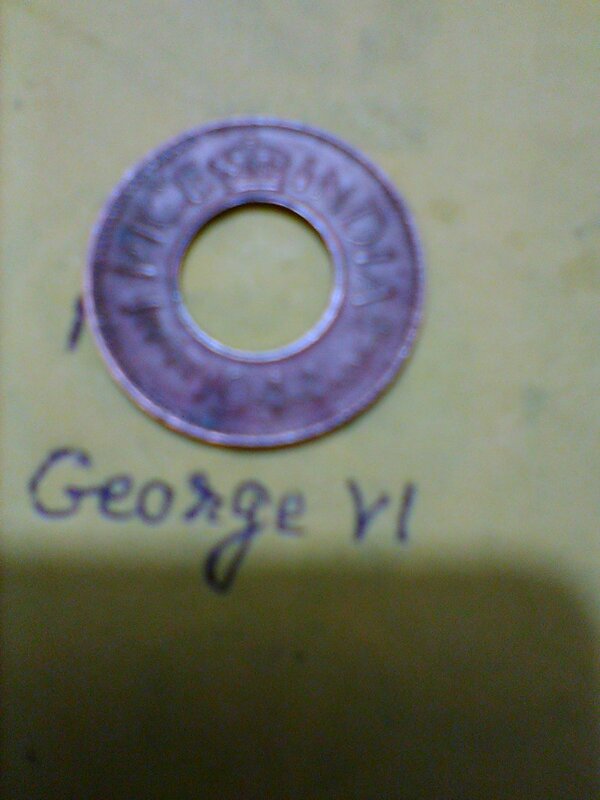 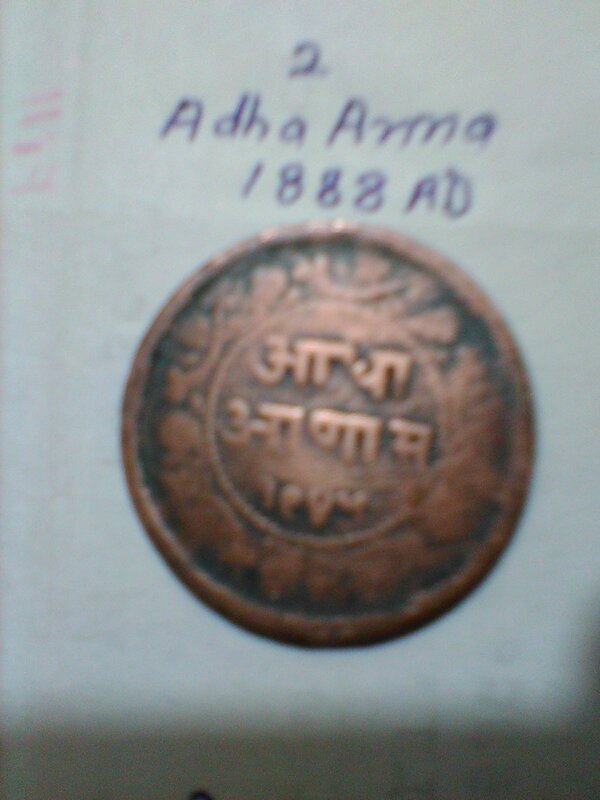 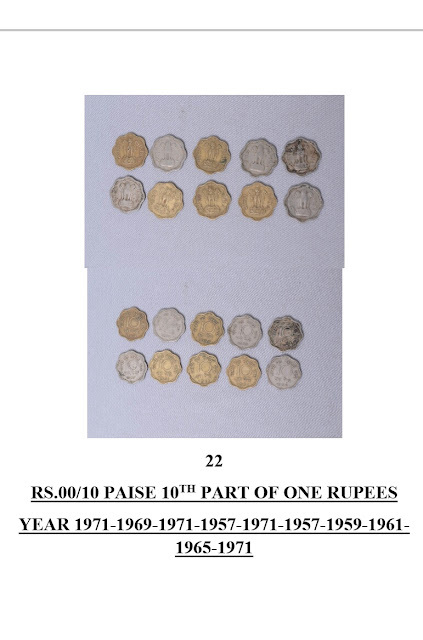 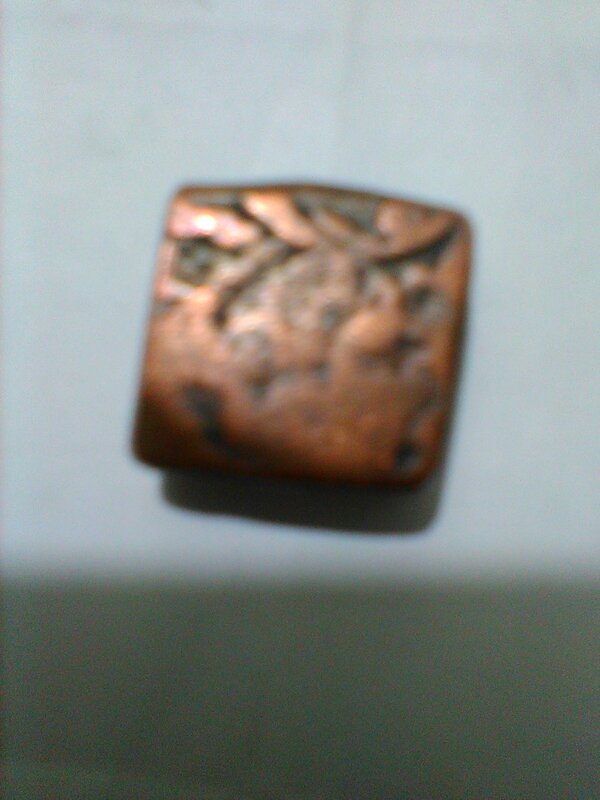 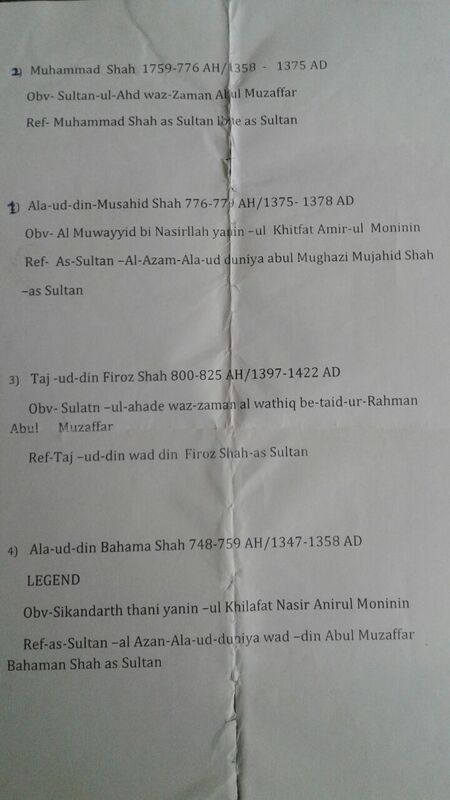 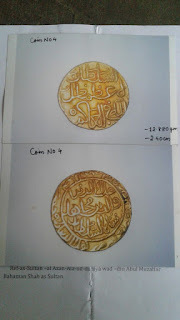 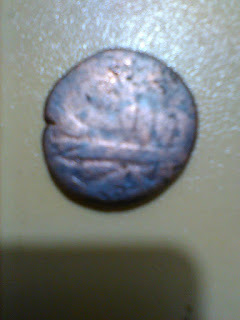 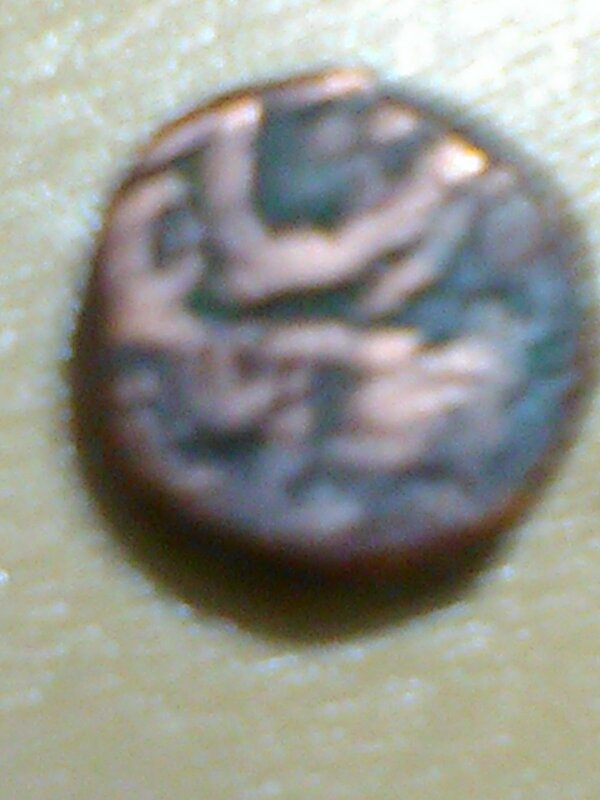 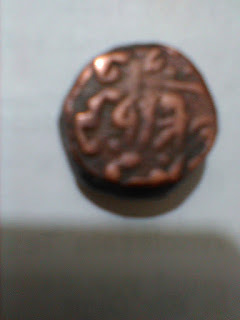 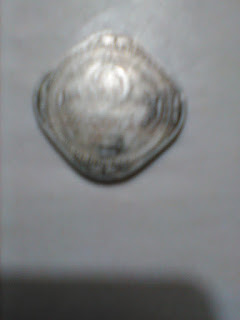 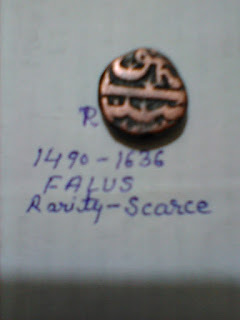 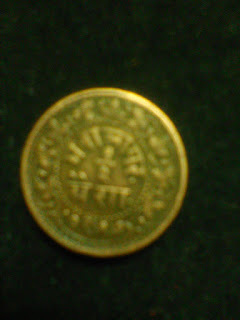 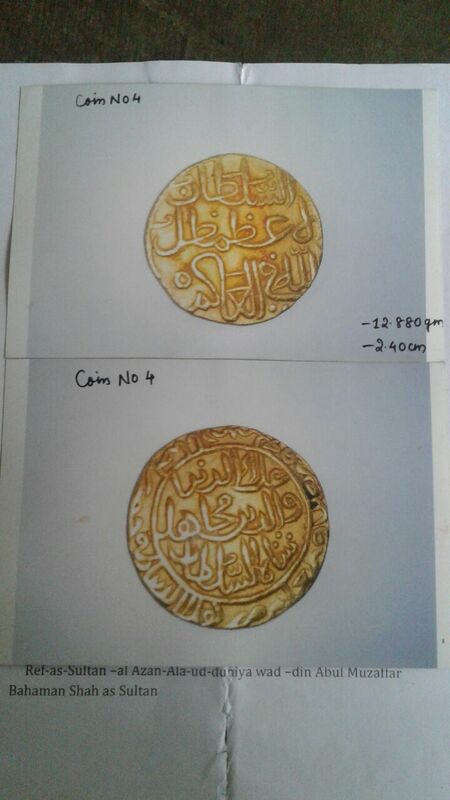 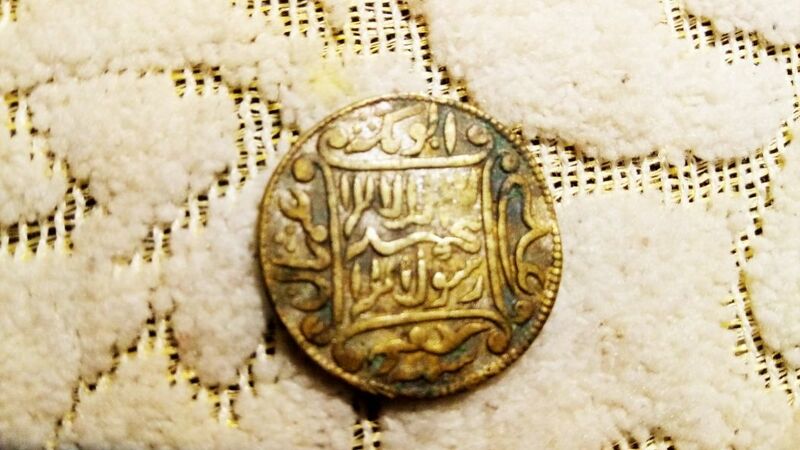 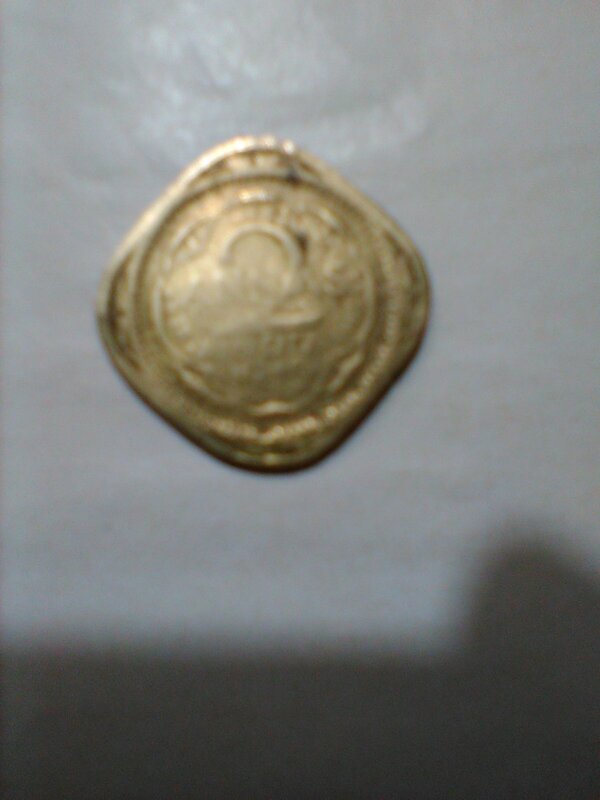 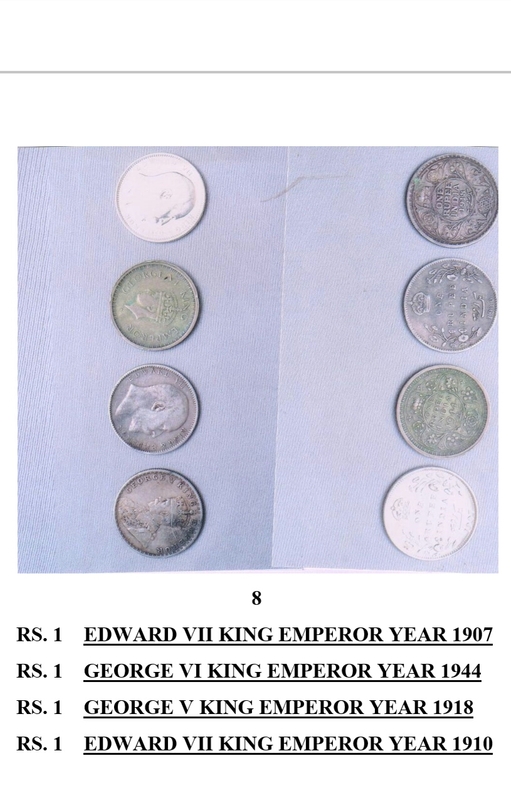 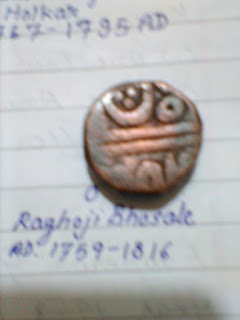 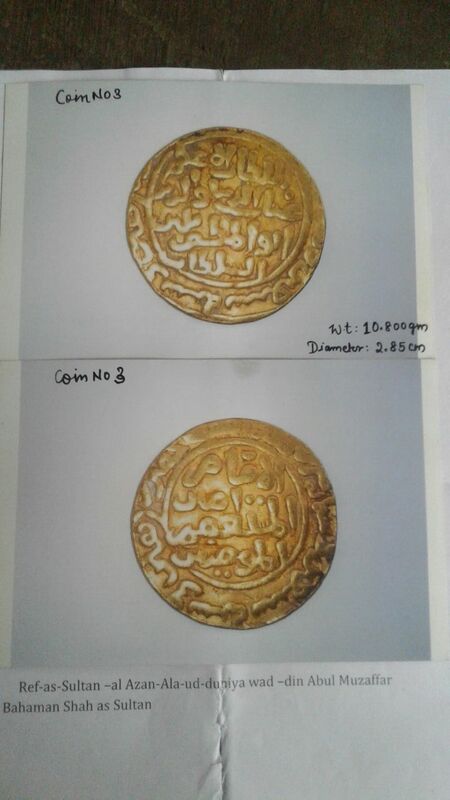 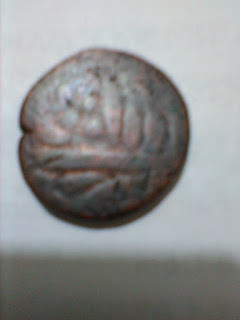 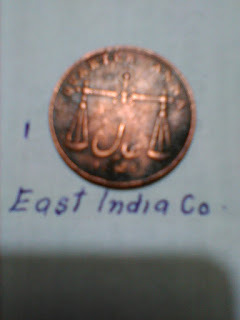 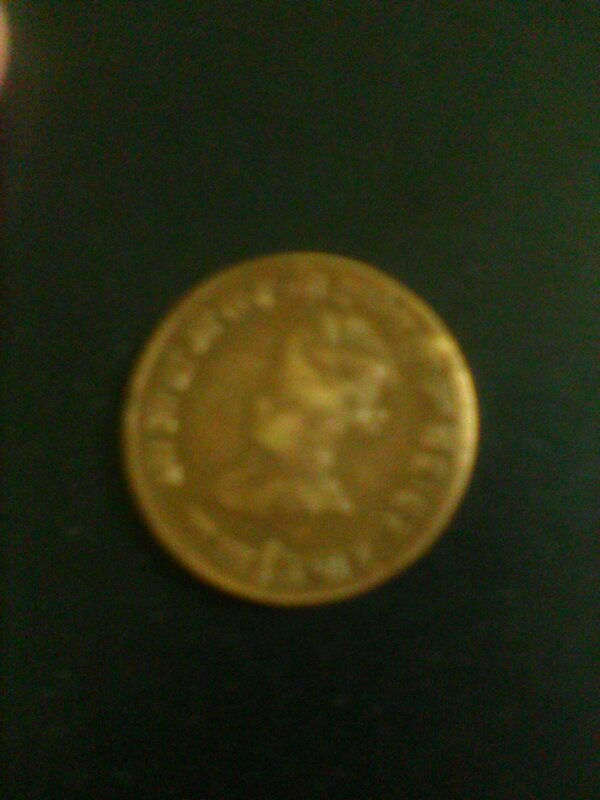 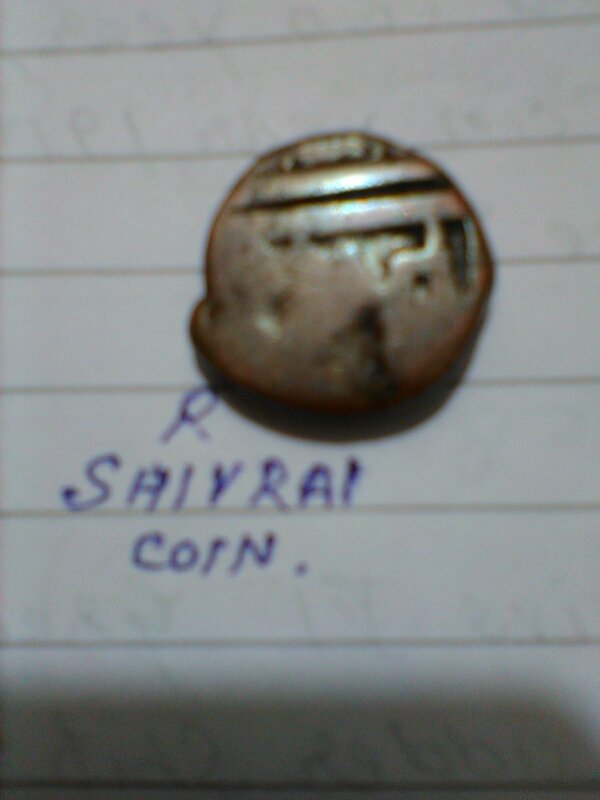 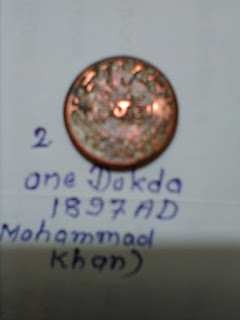 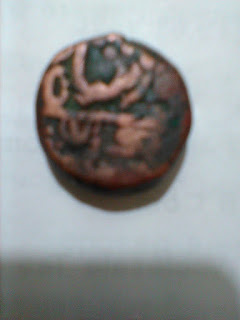 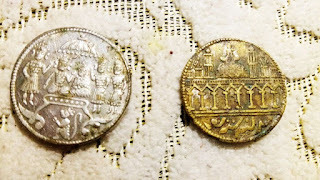 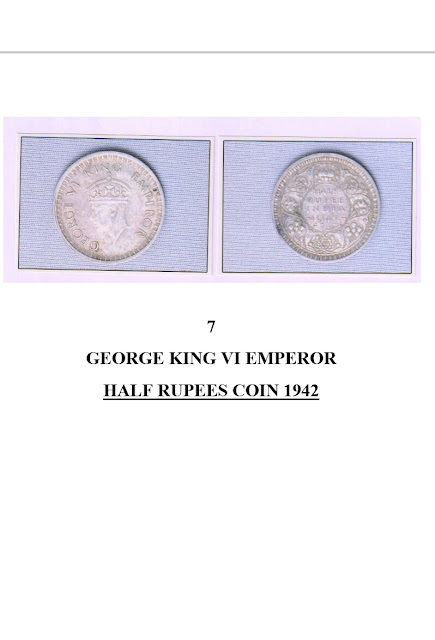 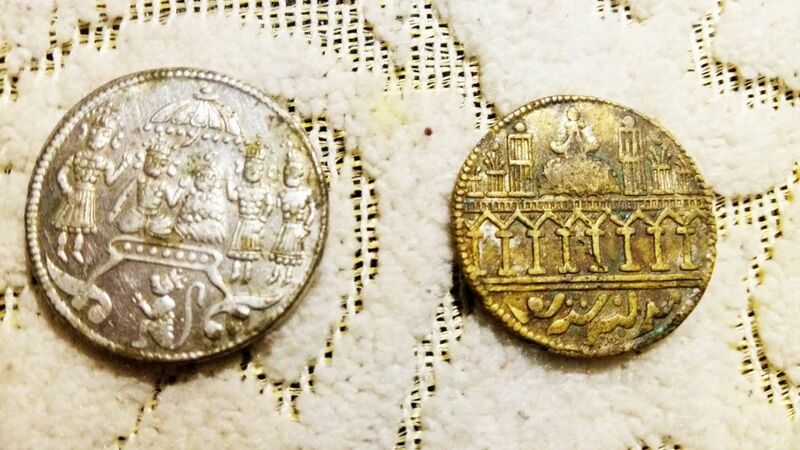 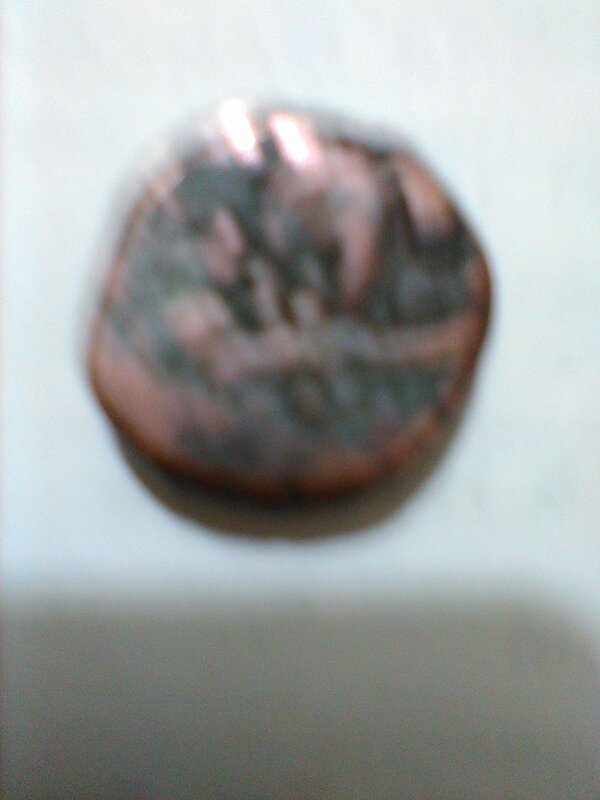 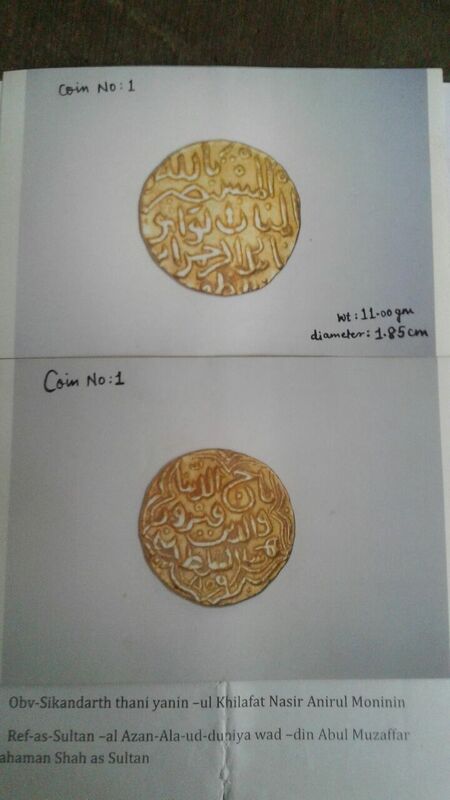 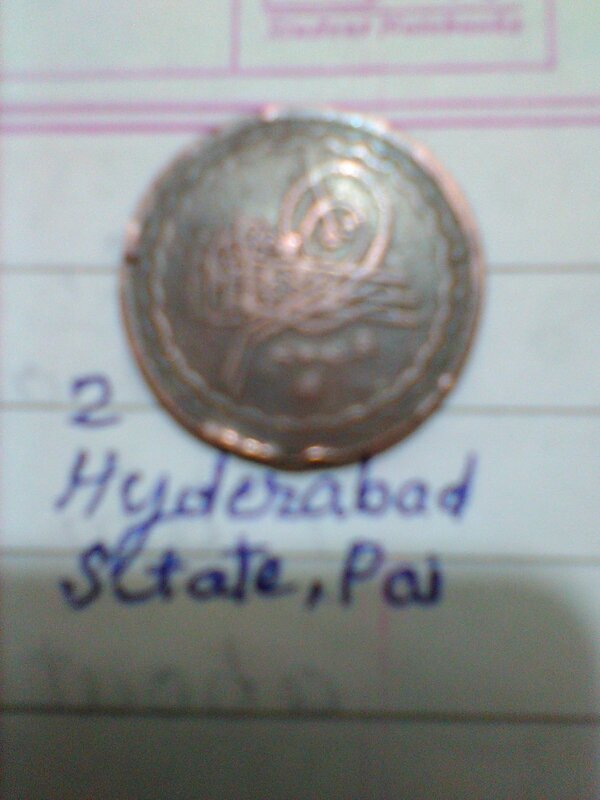 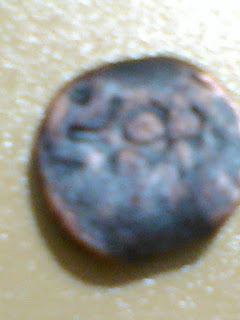 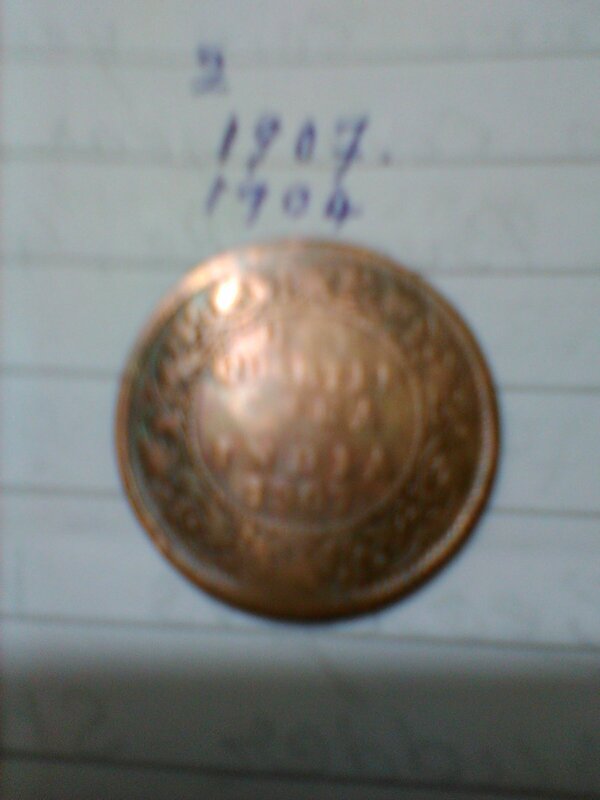 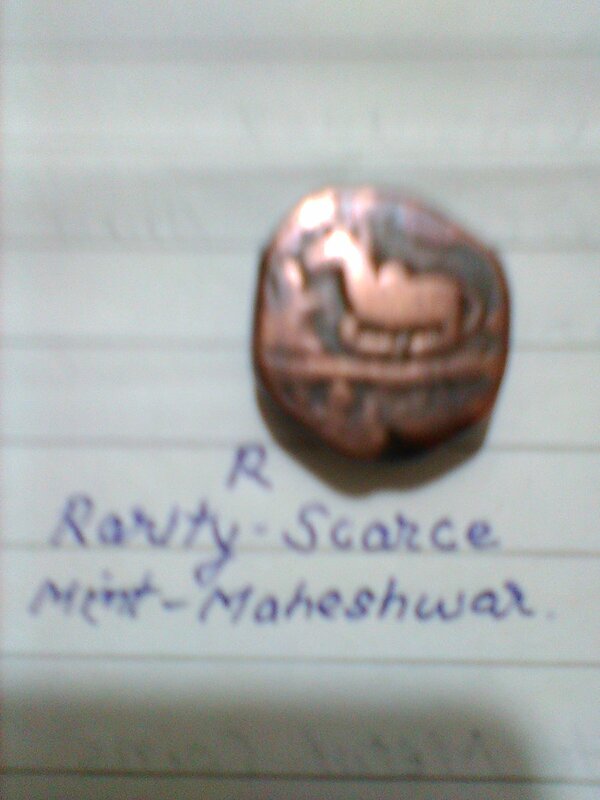 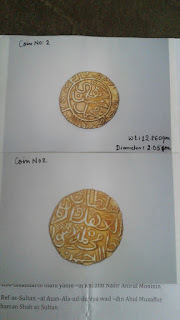 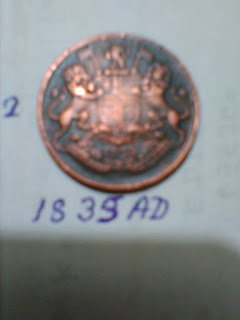 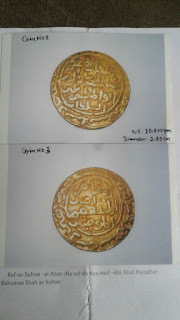 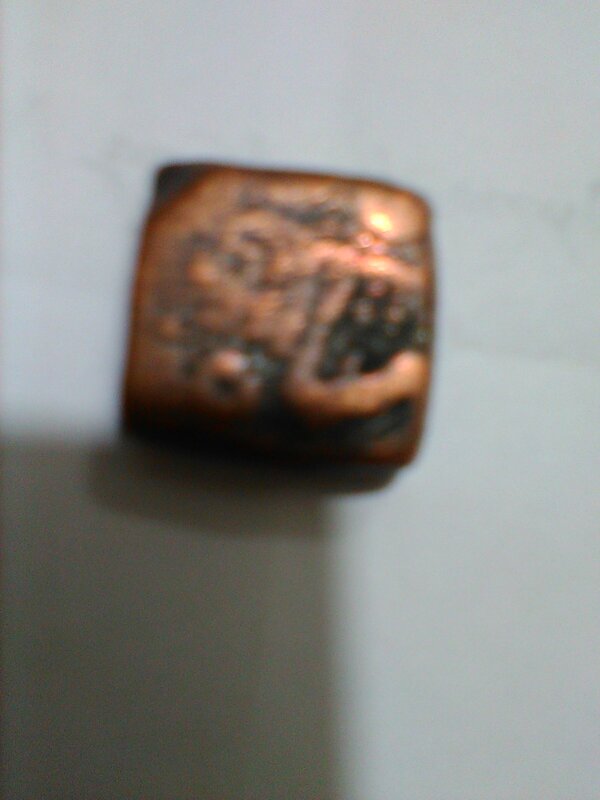 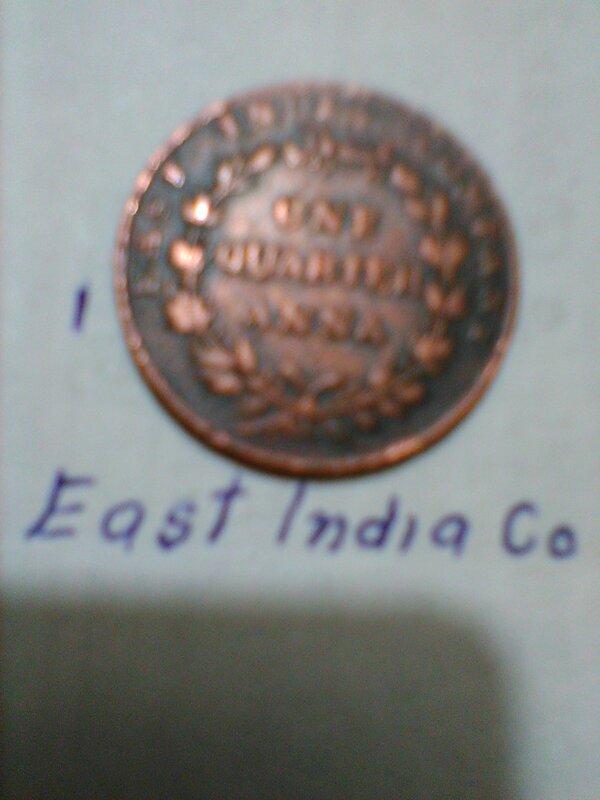 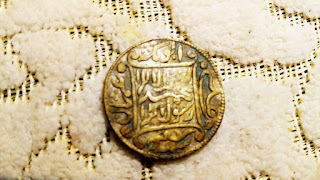 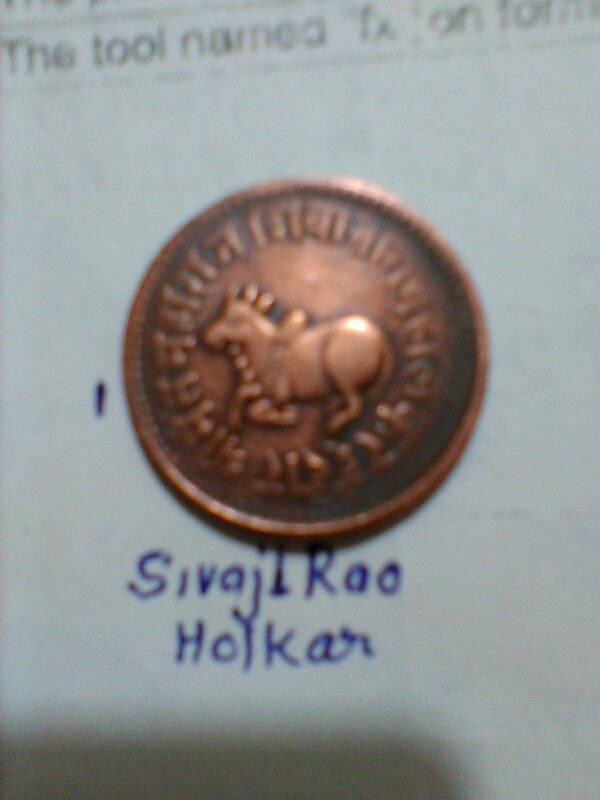 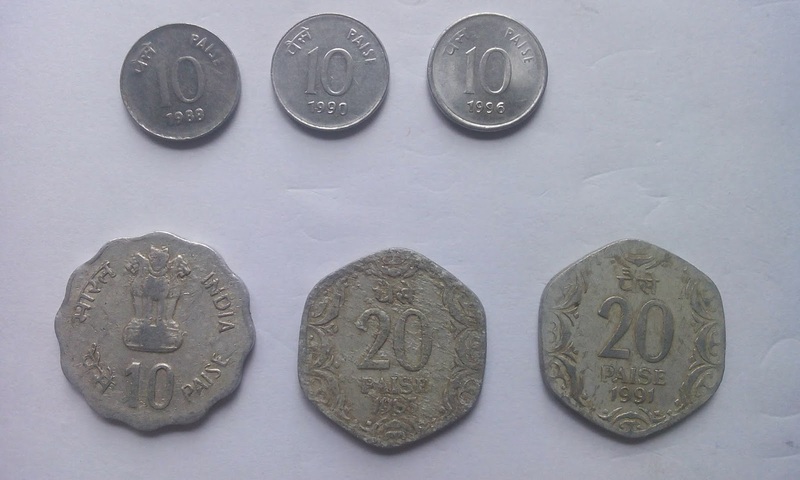 i had some ancient coins of mughal empire that i want to sell it. 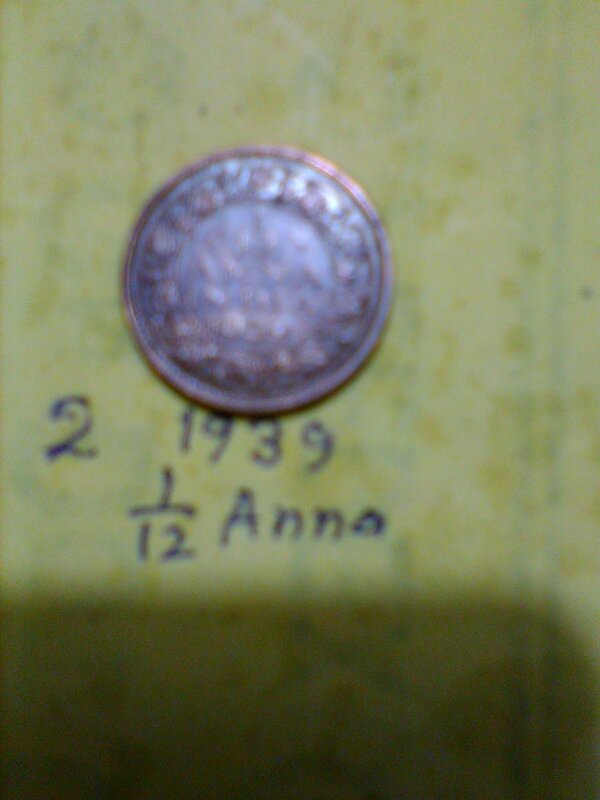 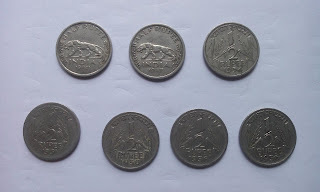 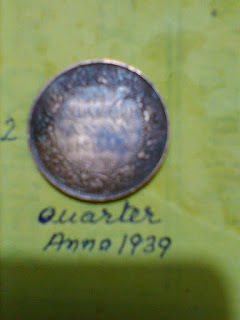 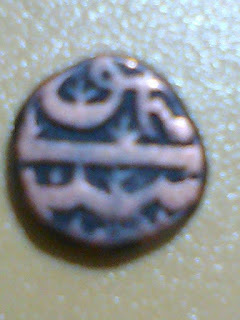 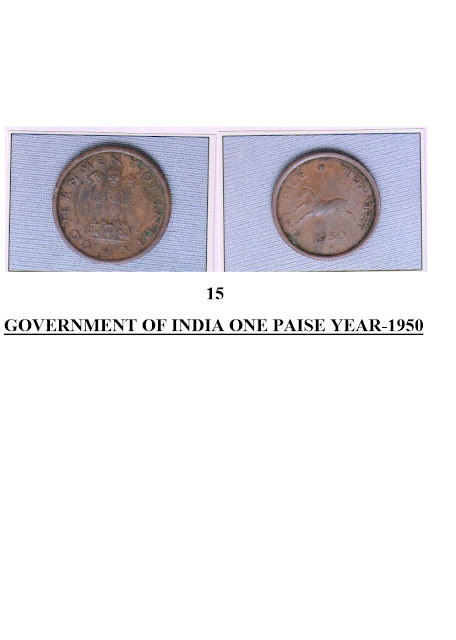 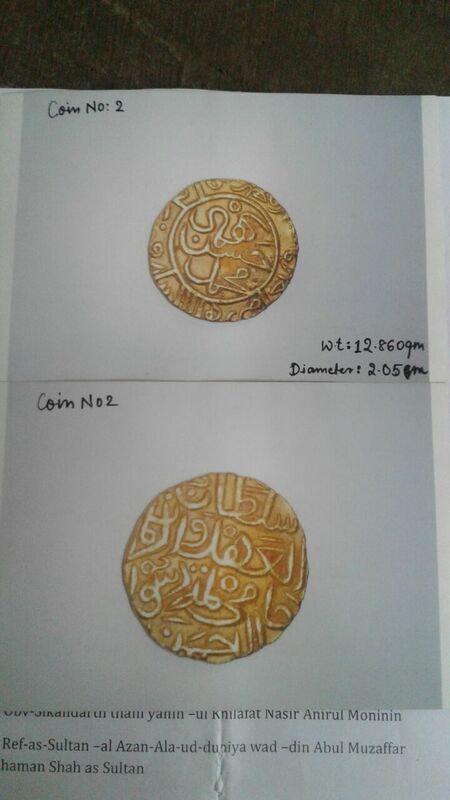 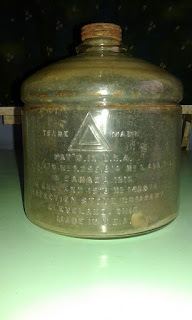 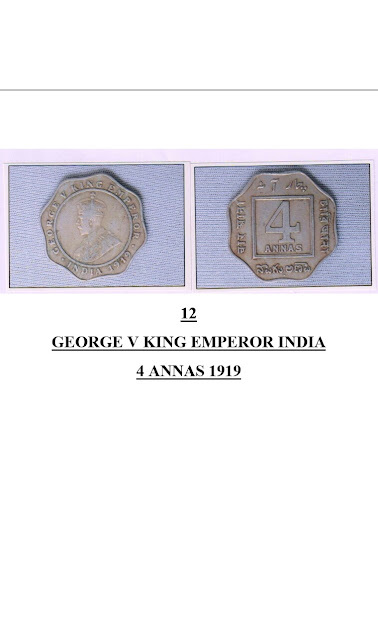 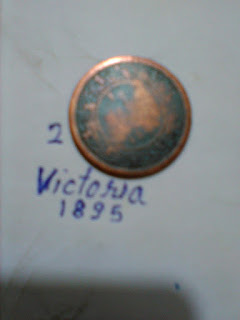 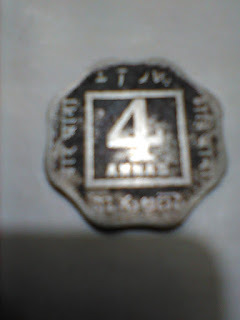 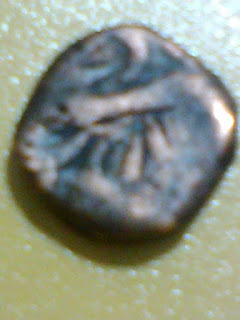 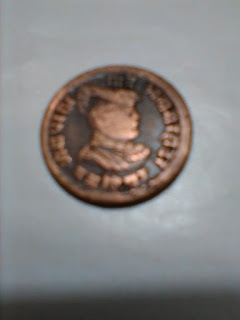 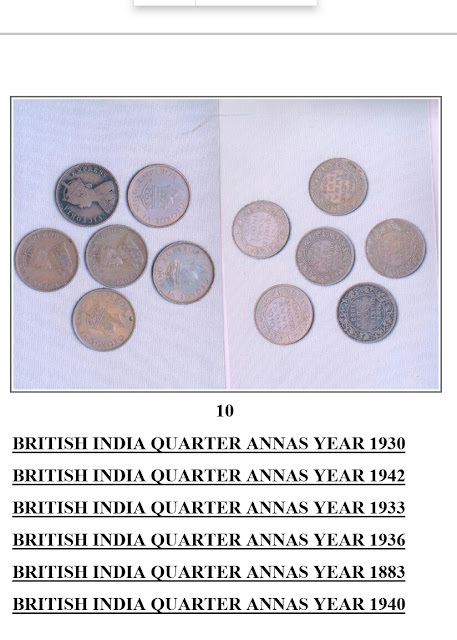 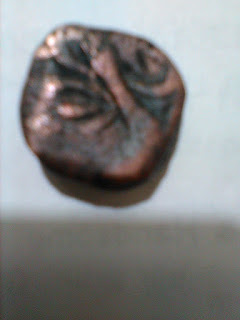 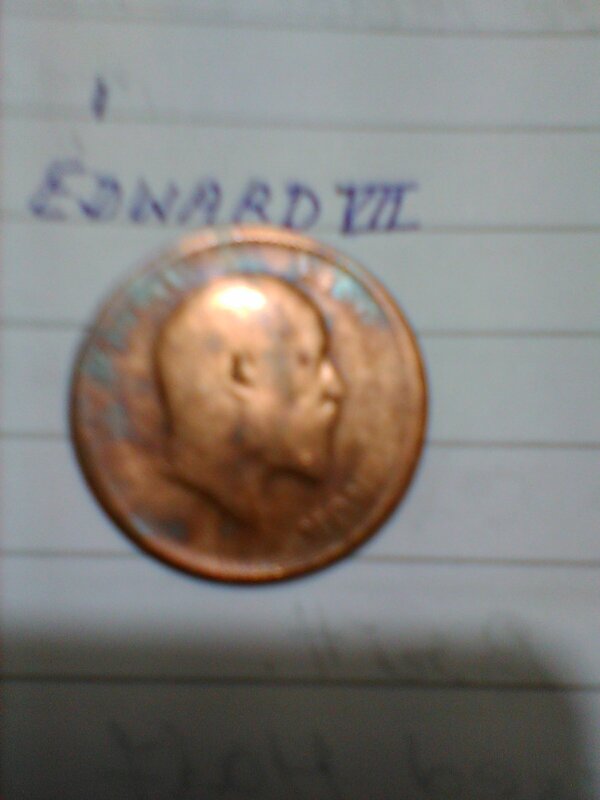 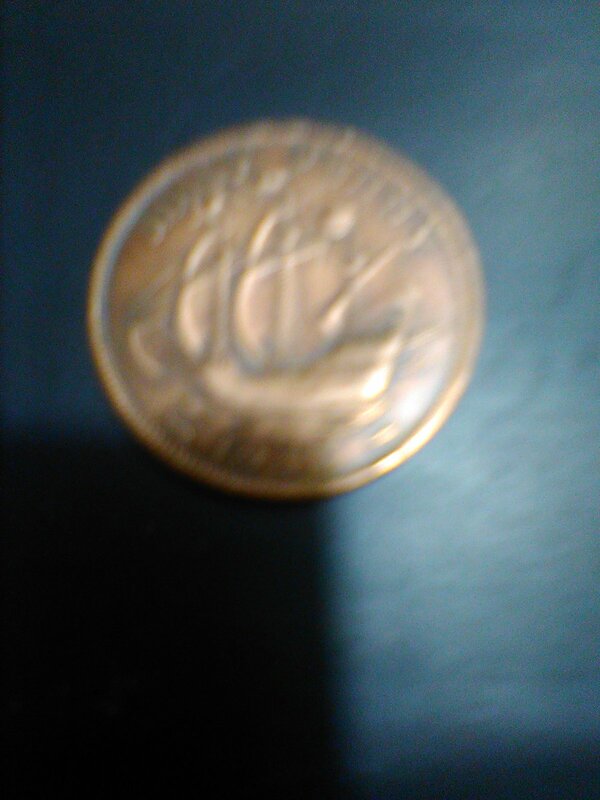 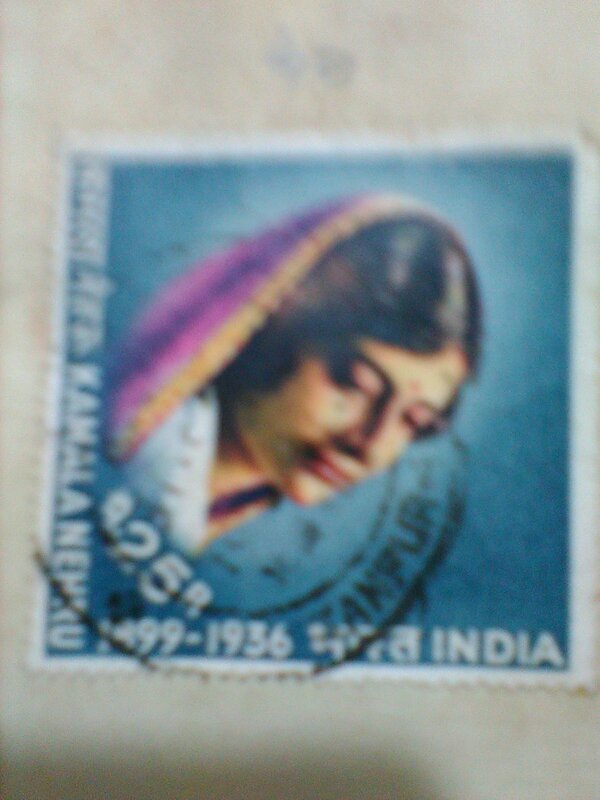 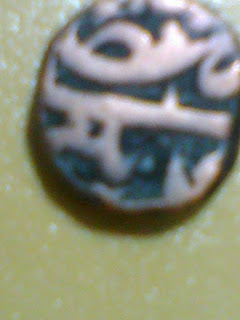 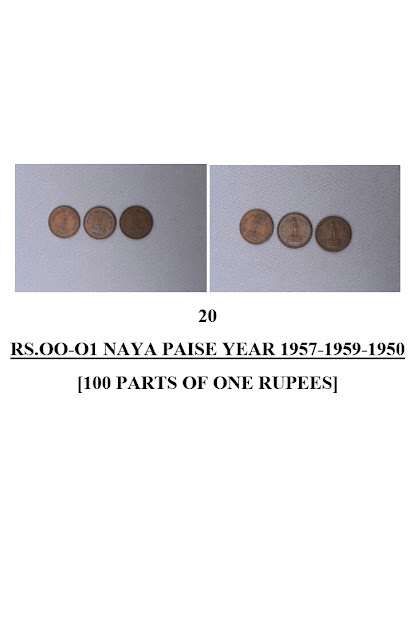 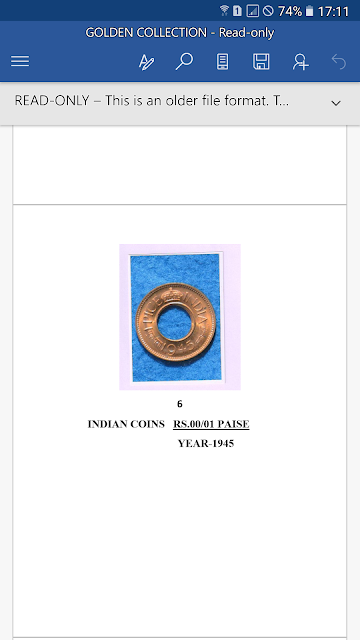 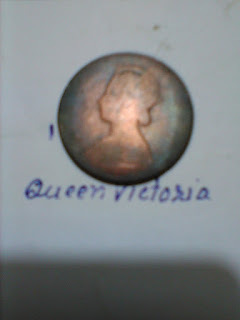 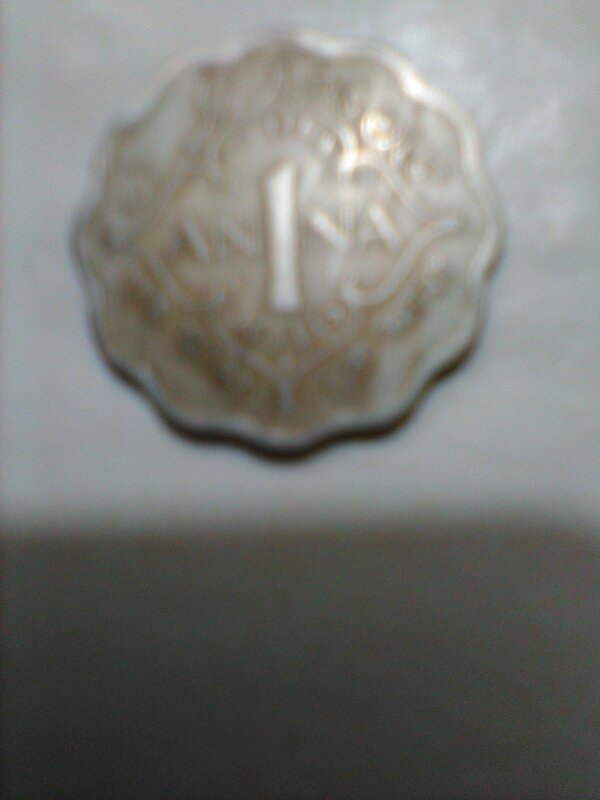 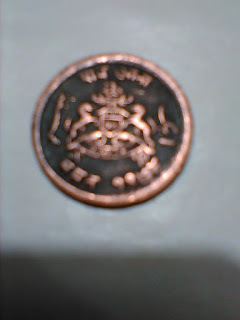 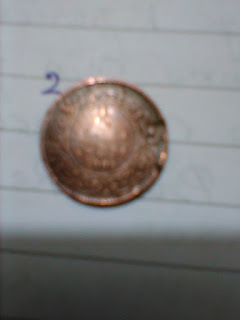 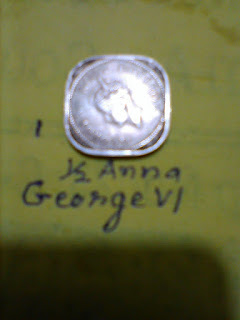 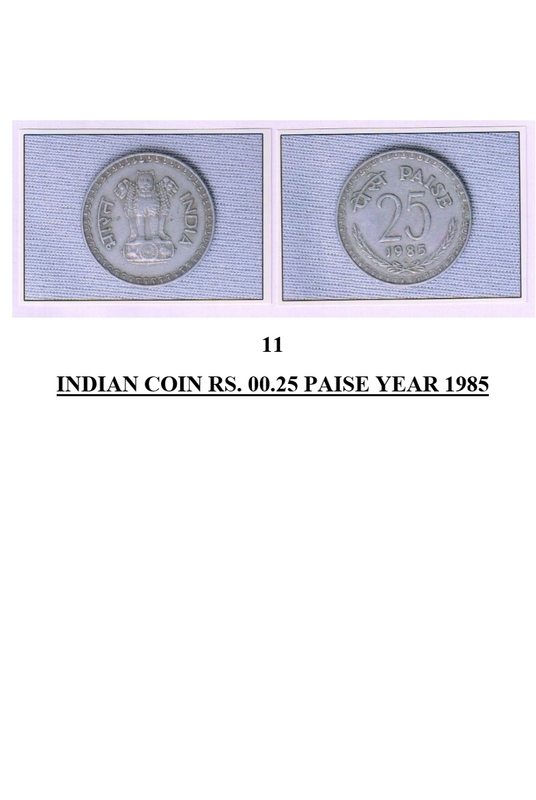 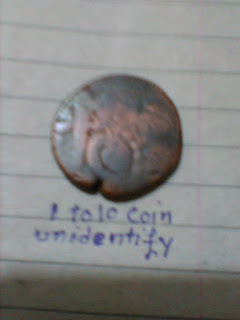 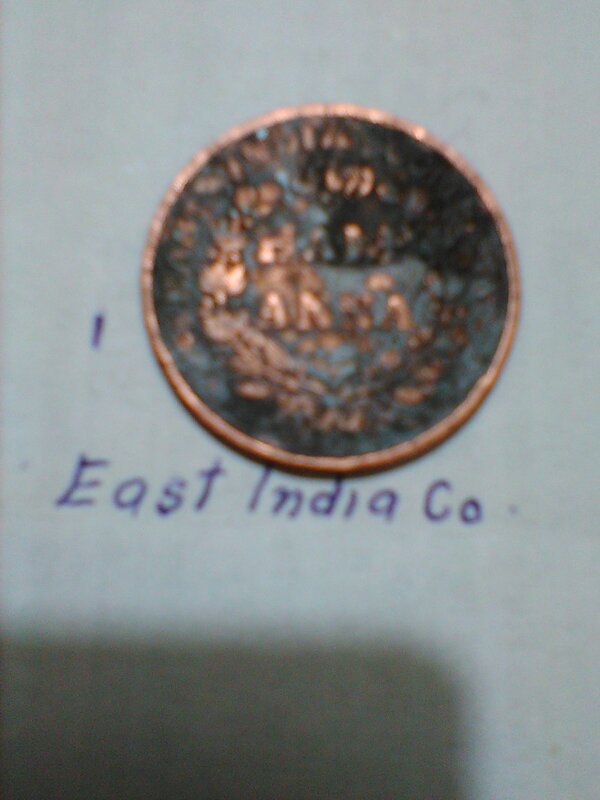 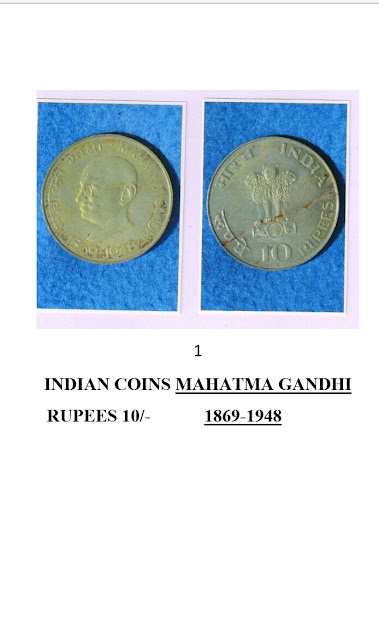 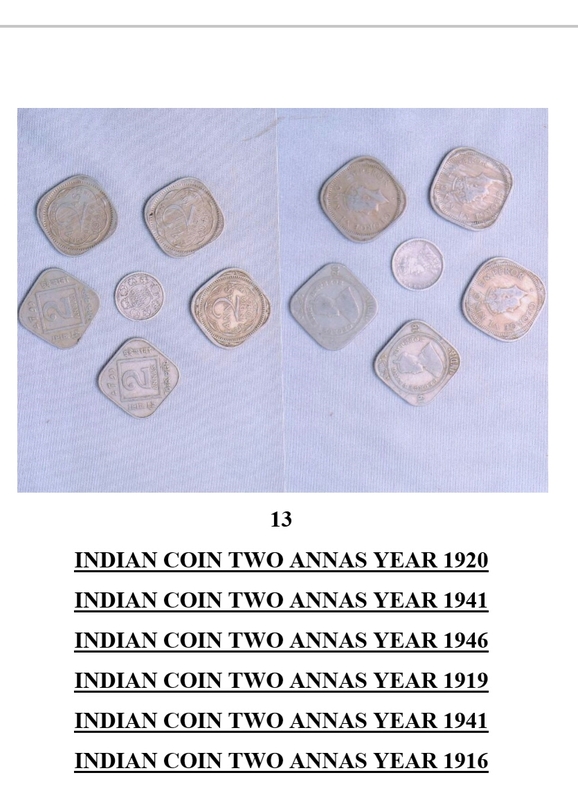 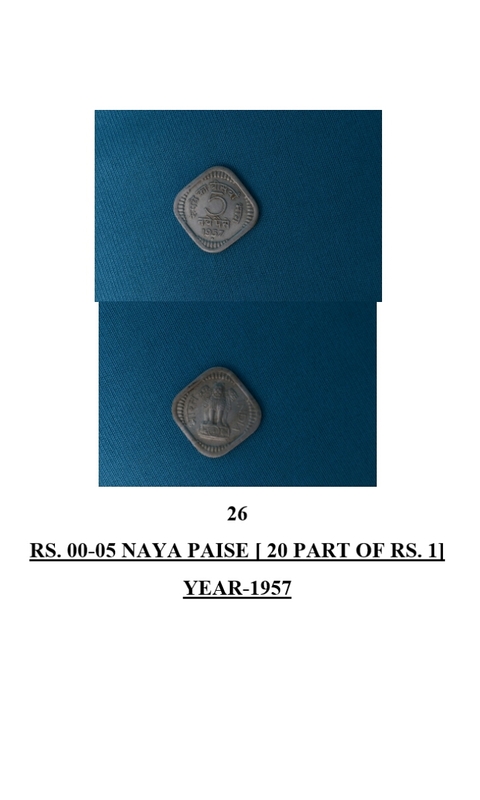 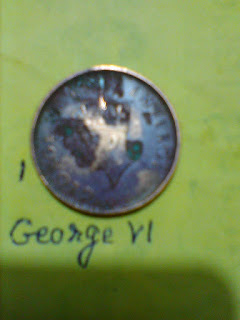 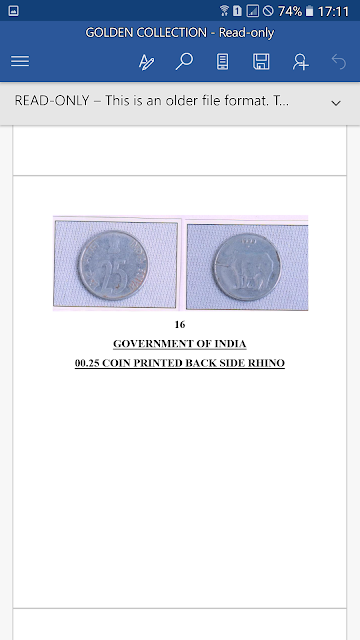 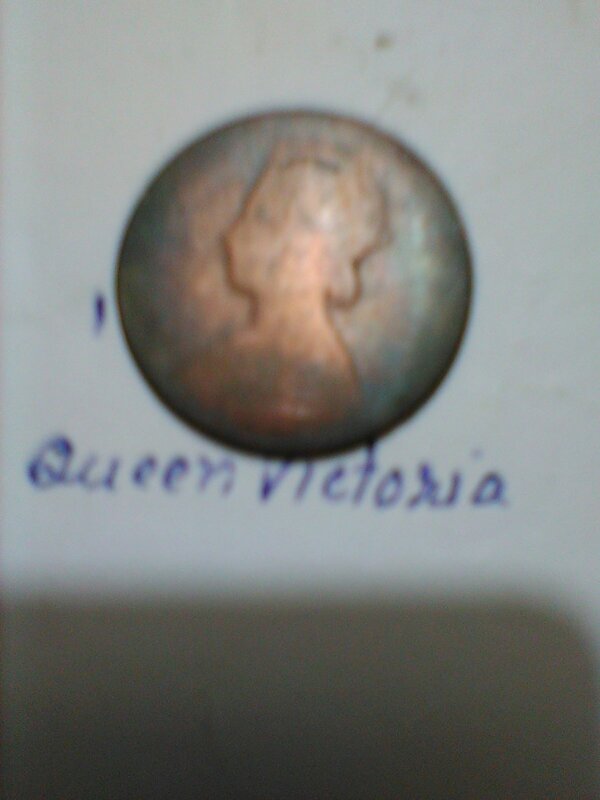 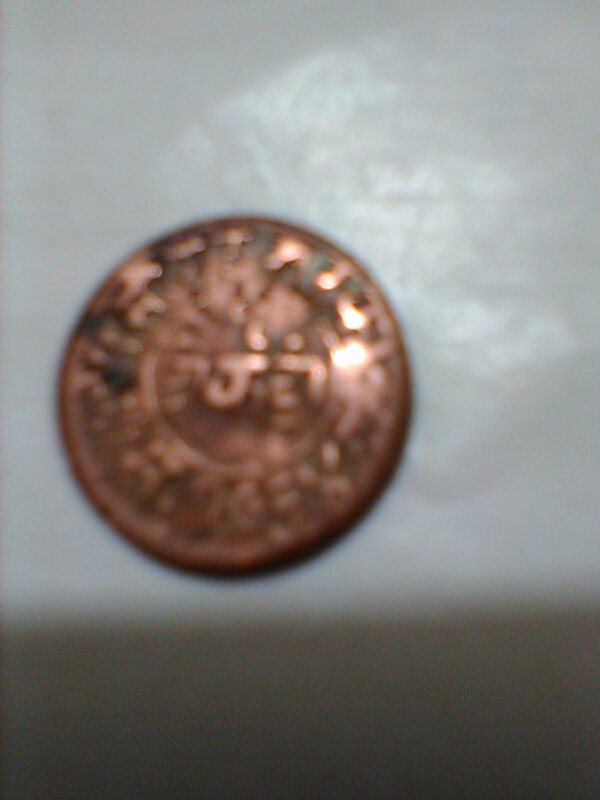 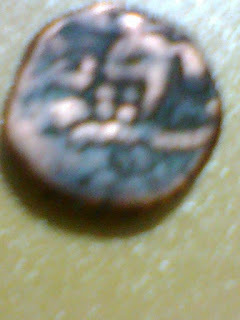 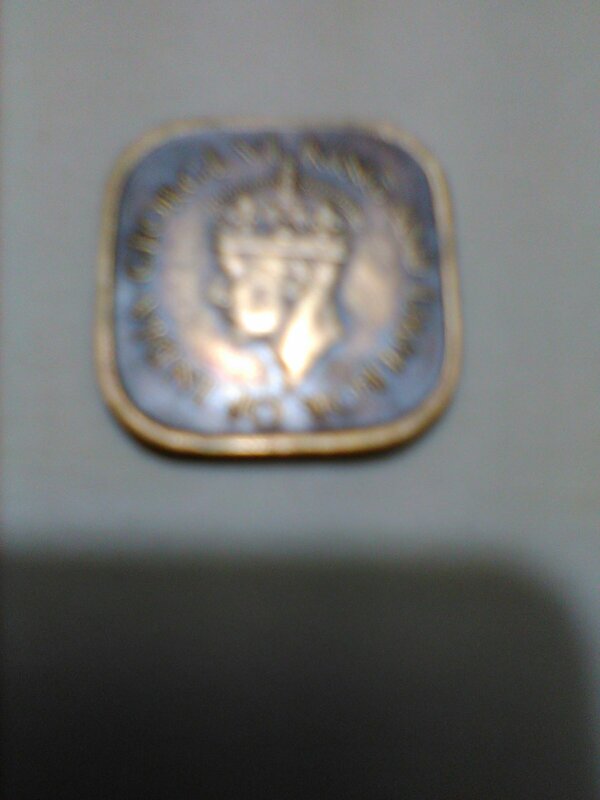 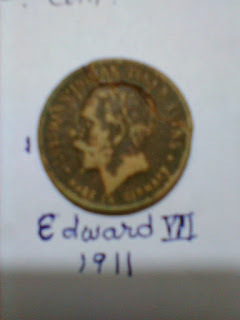 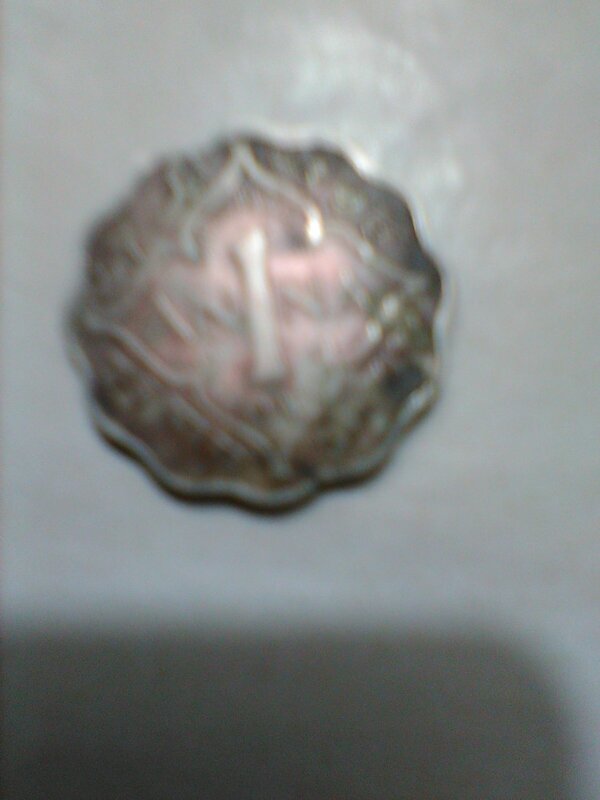 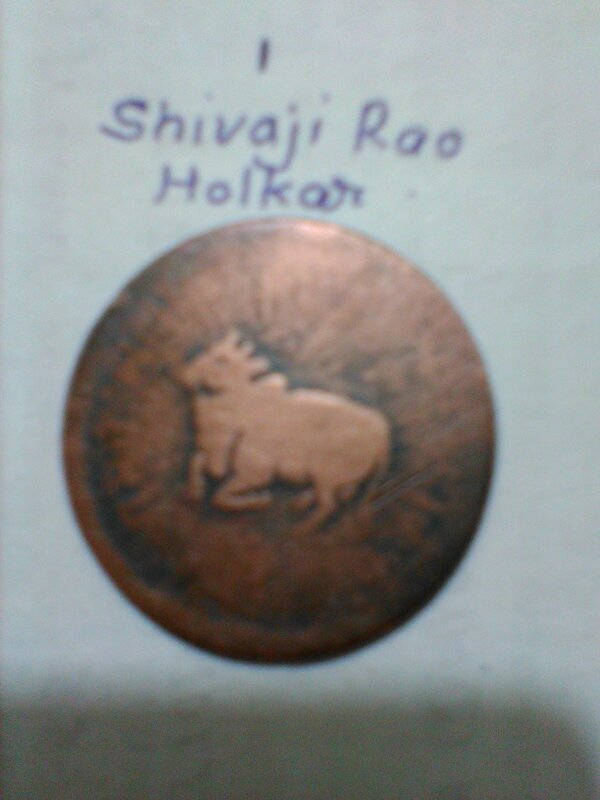 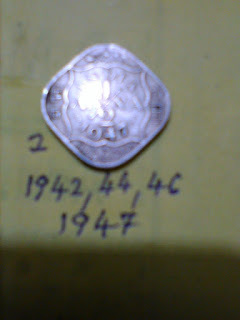 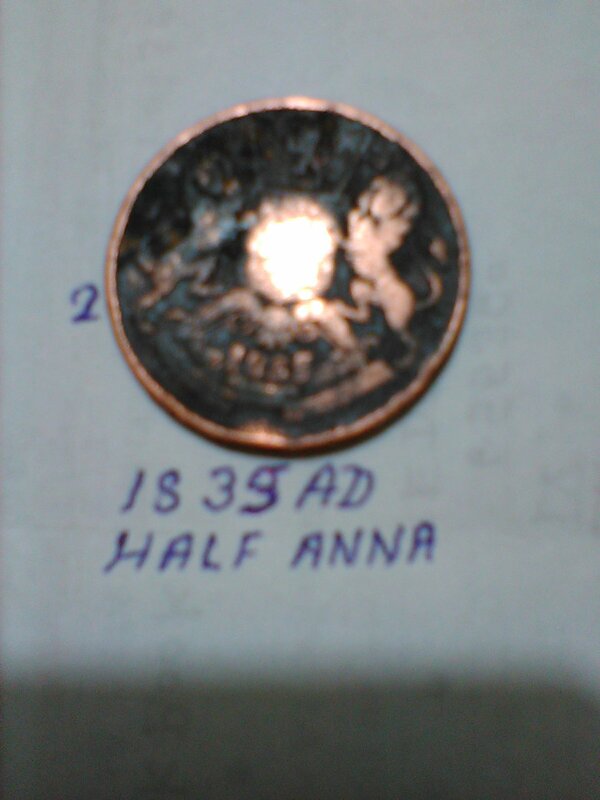 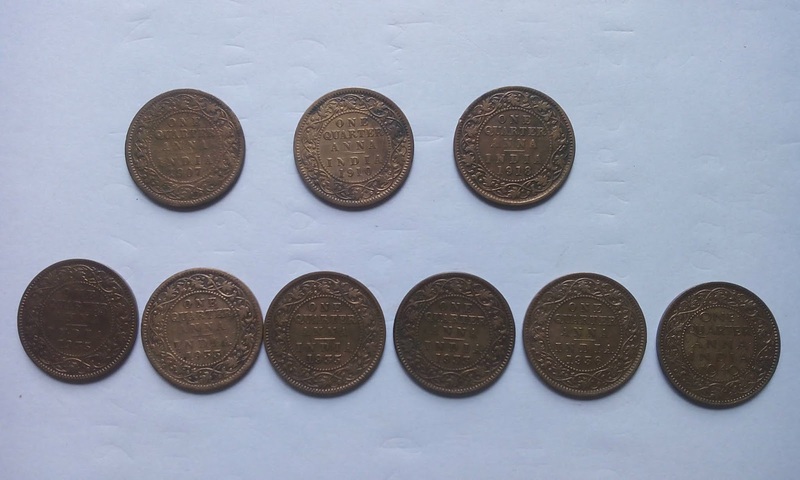 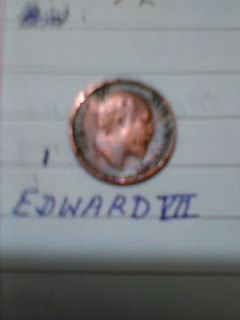 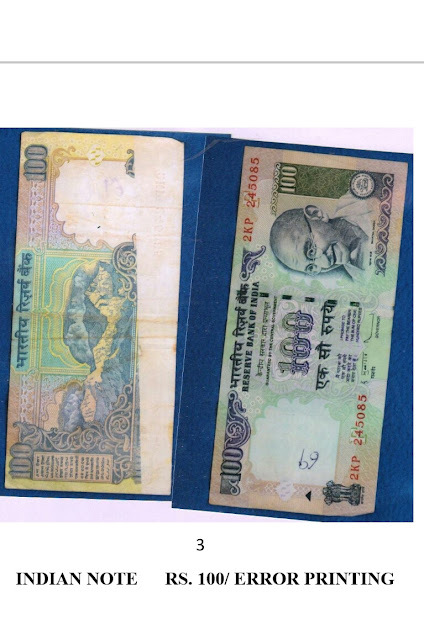 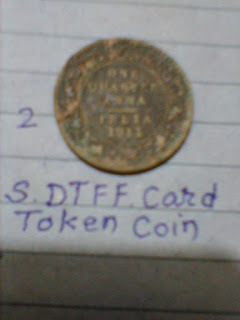 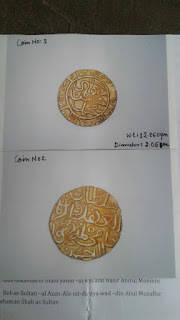 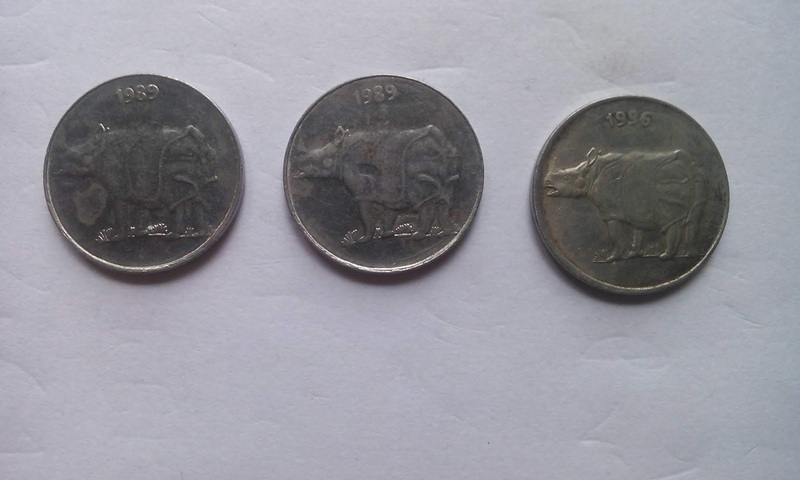 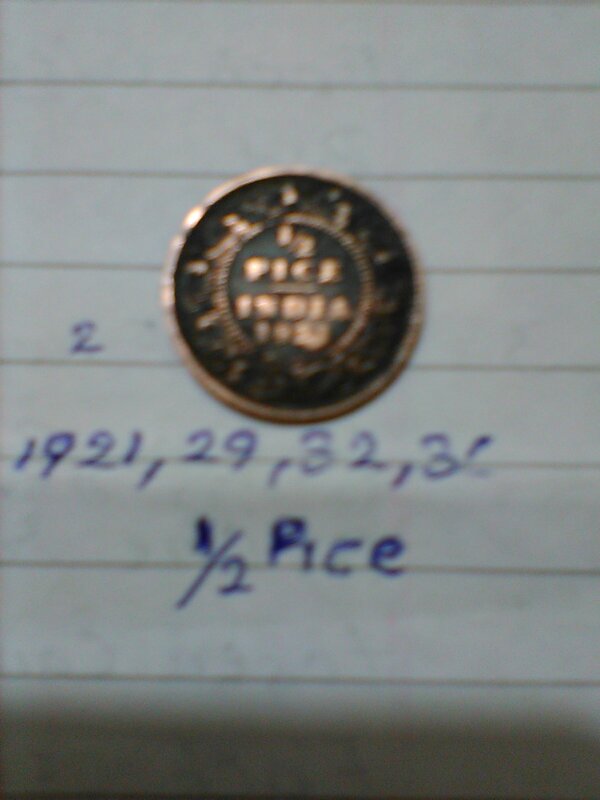 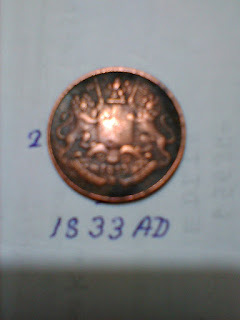 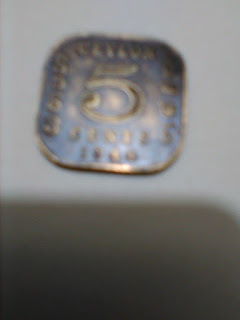 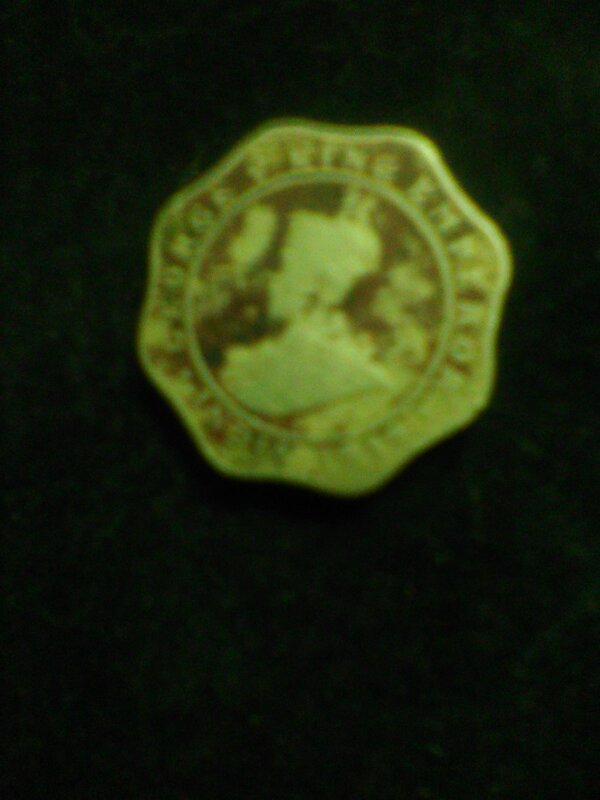 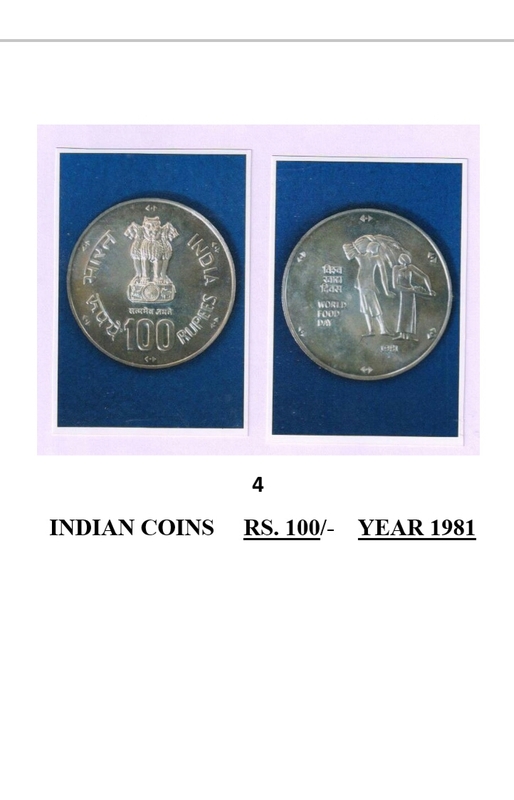 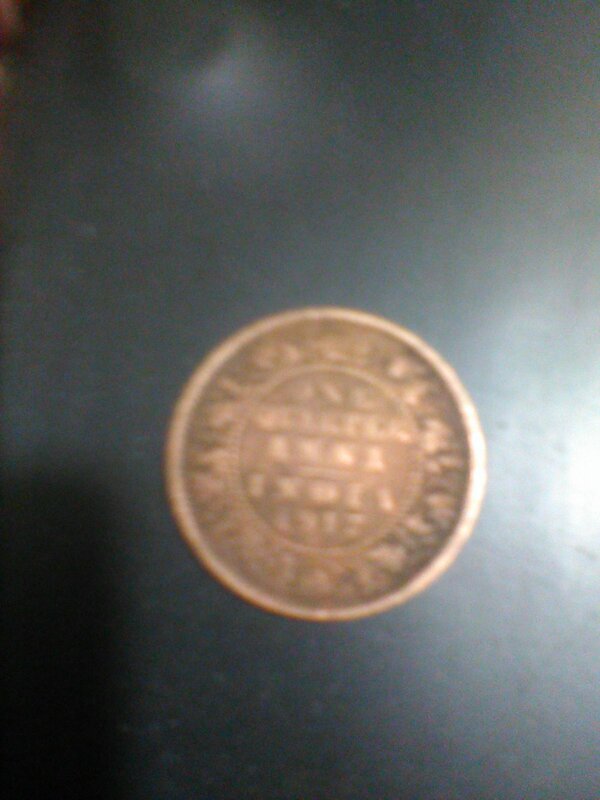 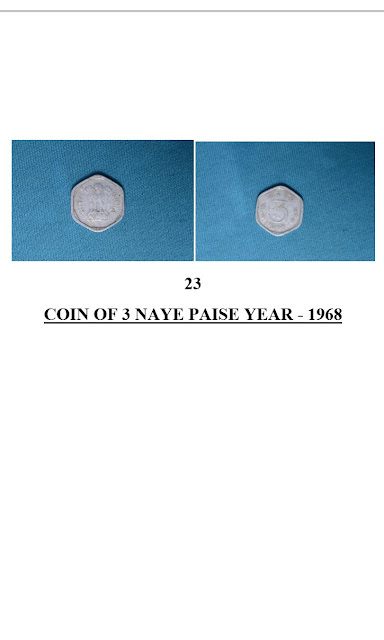 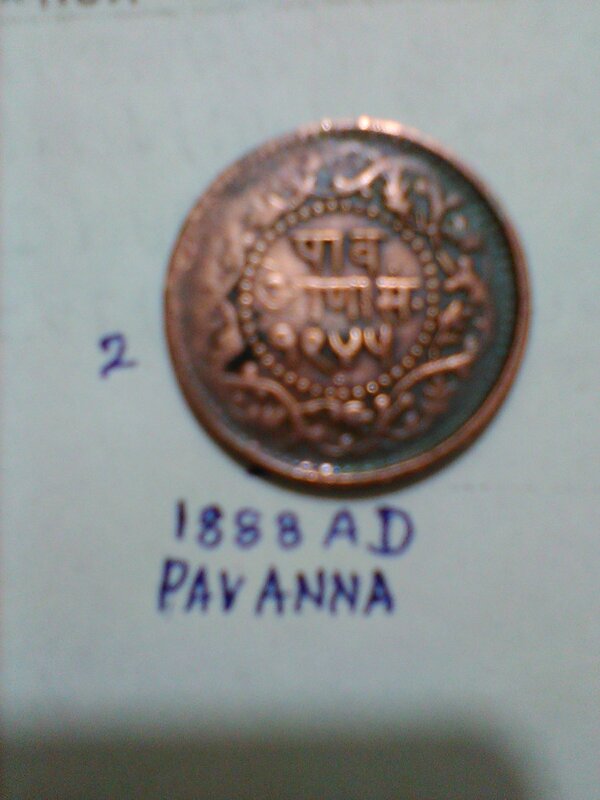 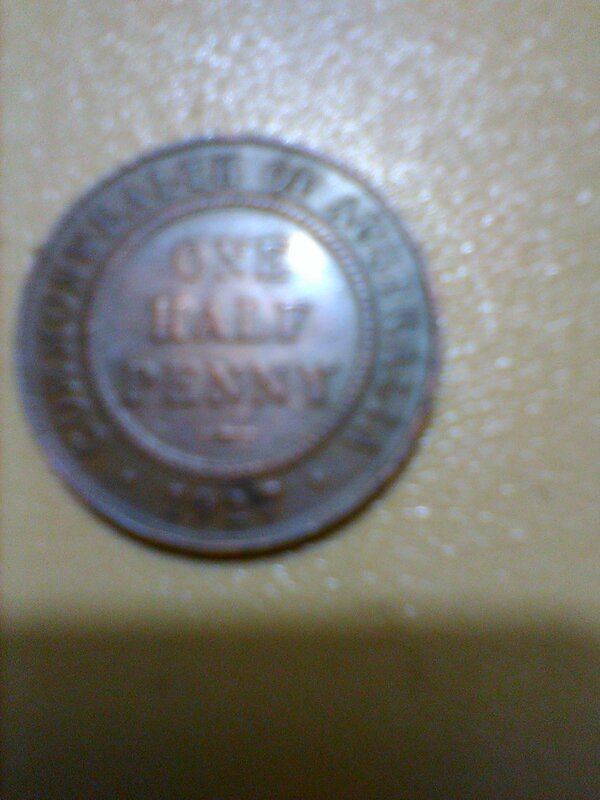 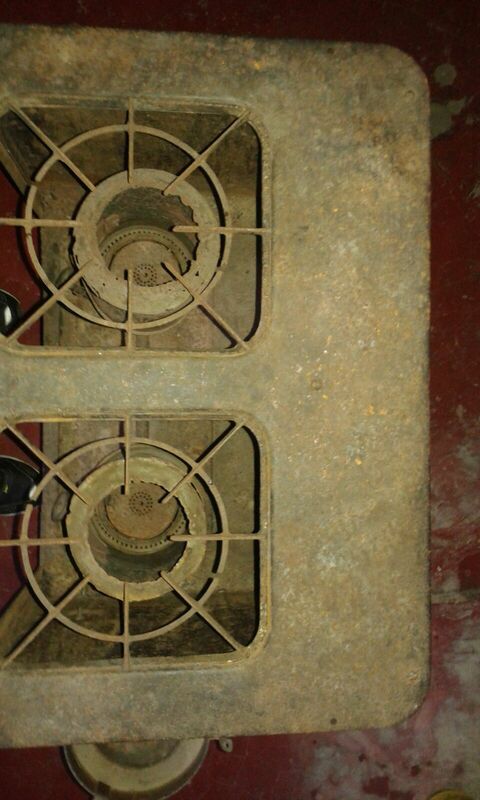 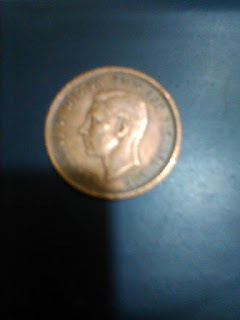 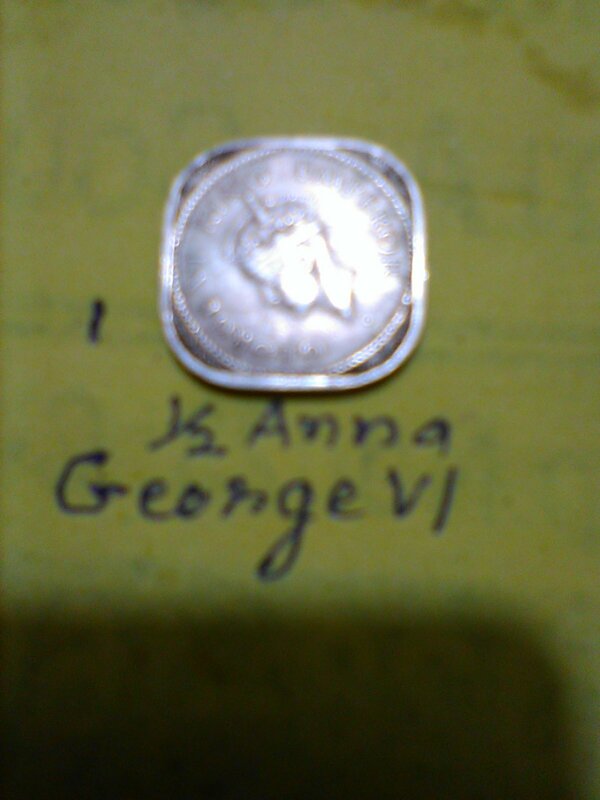 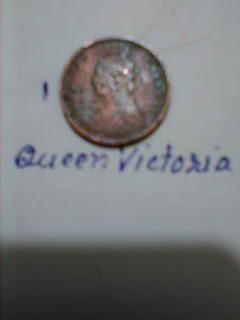 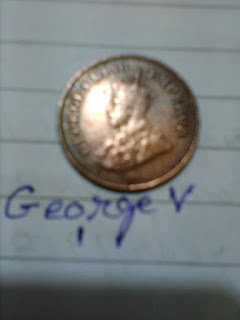 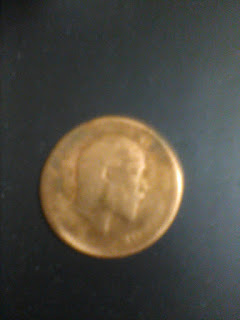 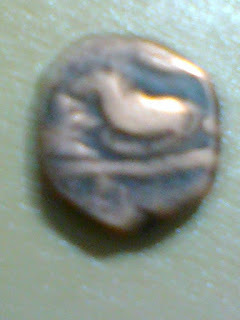 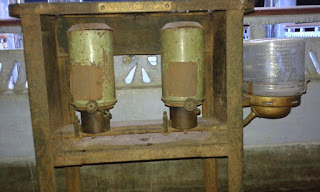 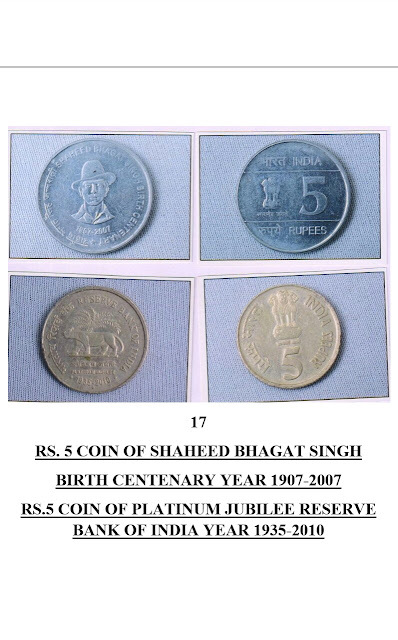 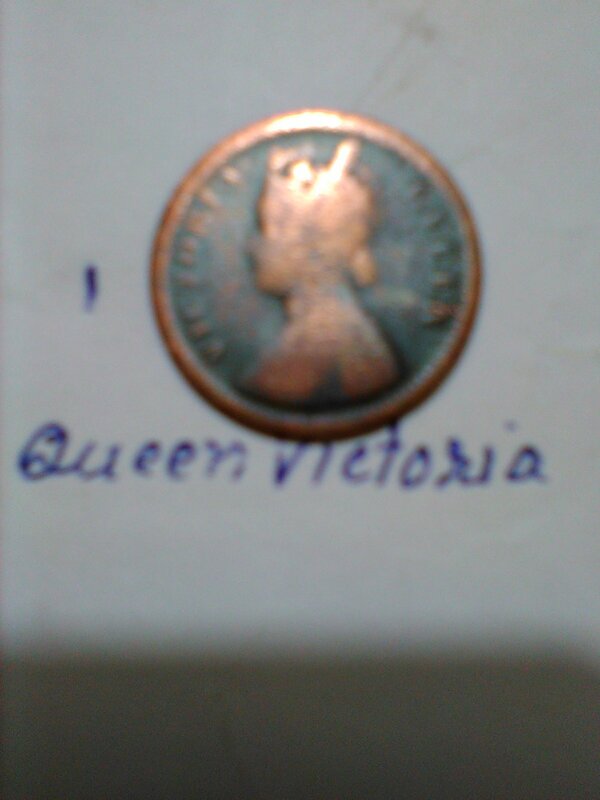 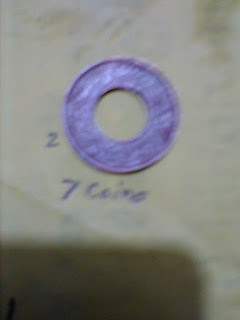 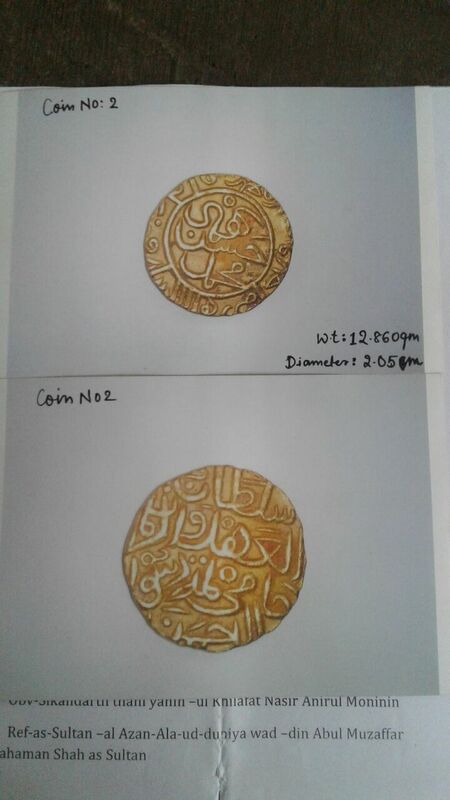 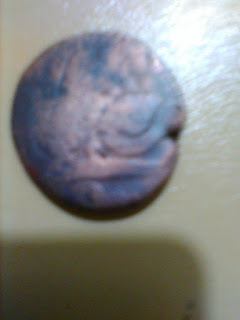 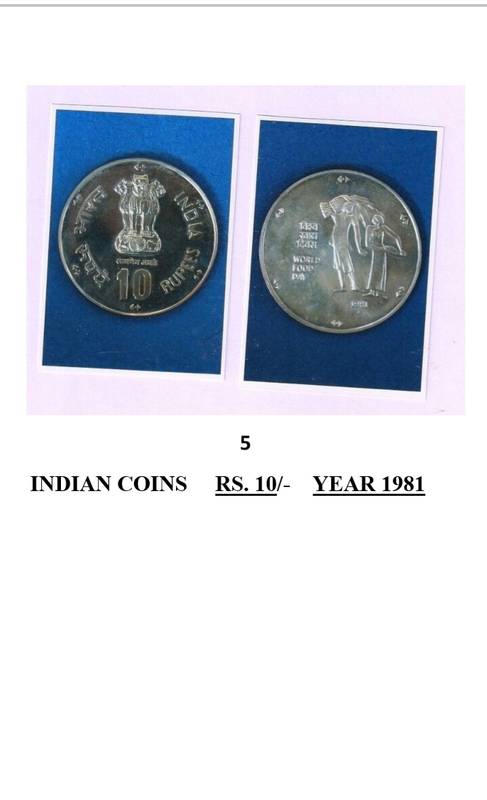 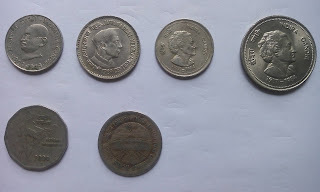 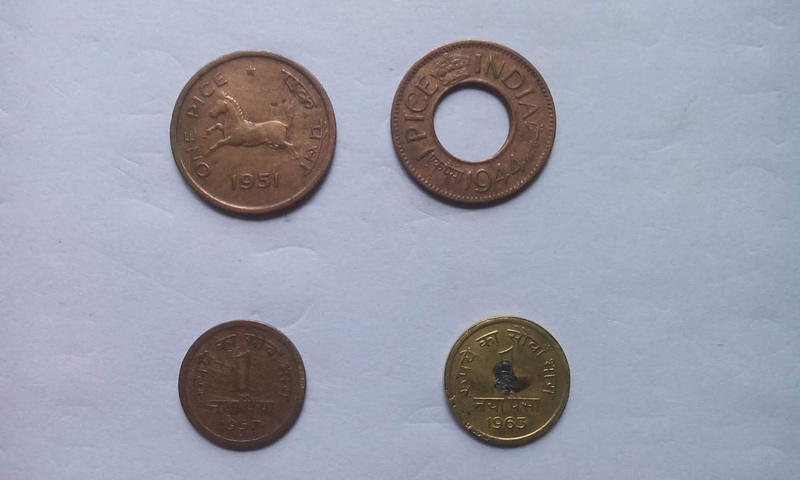 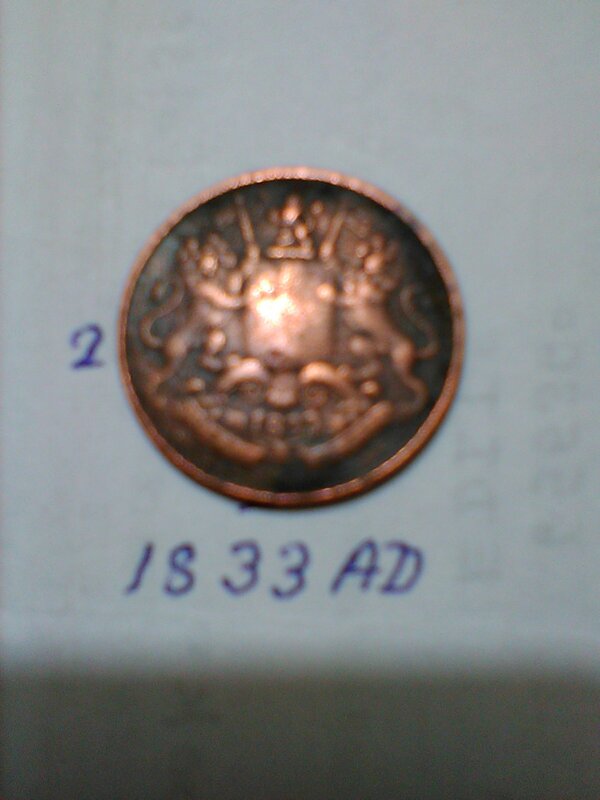 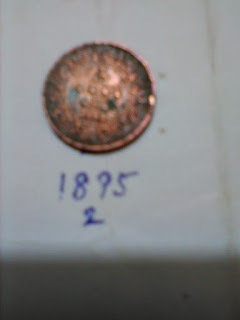 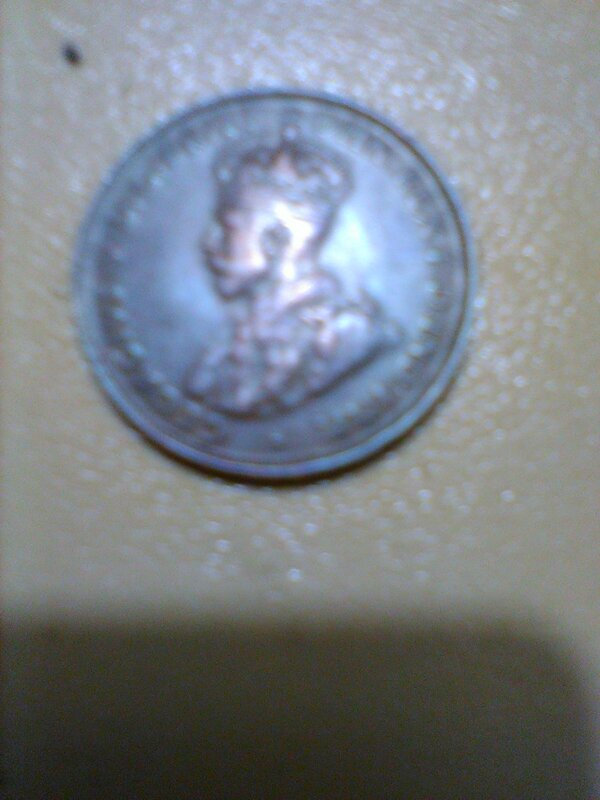 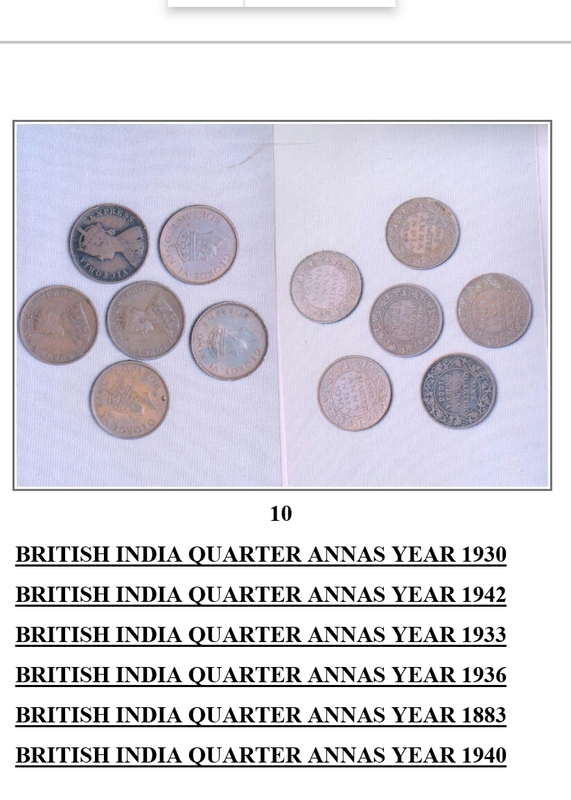 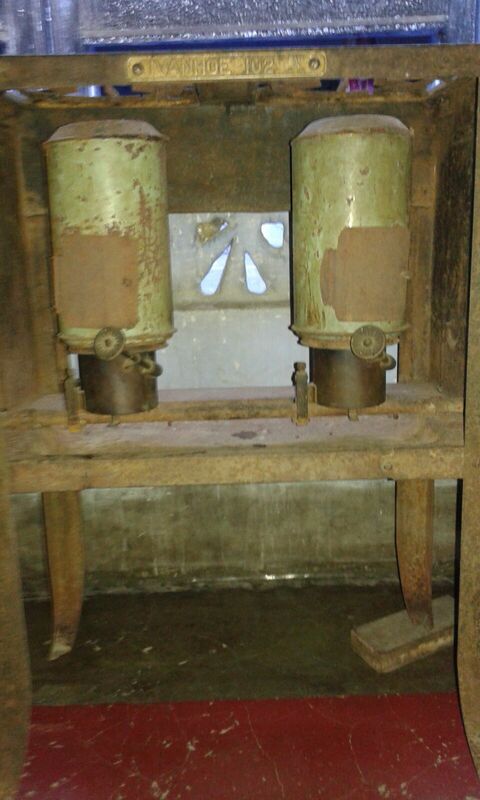 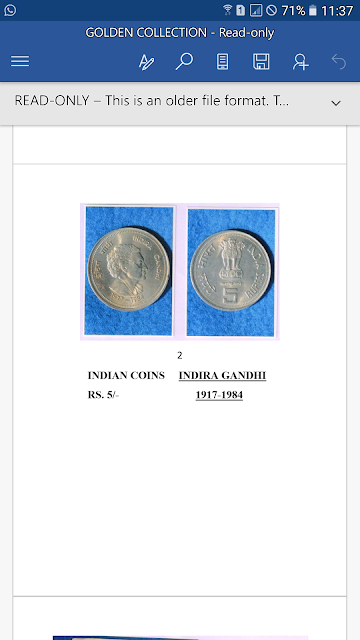 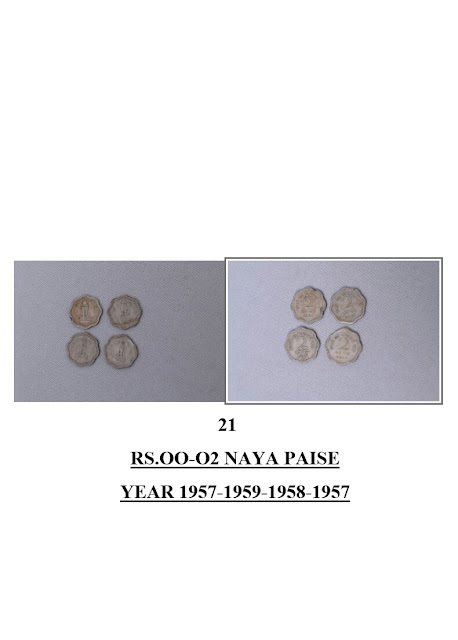 here are some images of coins alongwith its description, please check and offer it if you can sell. 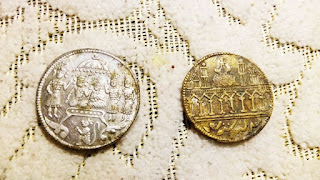 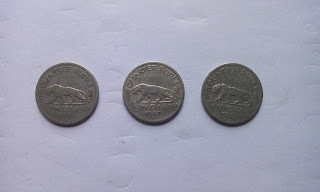 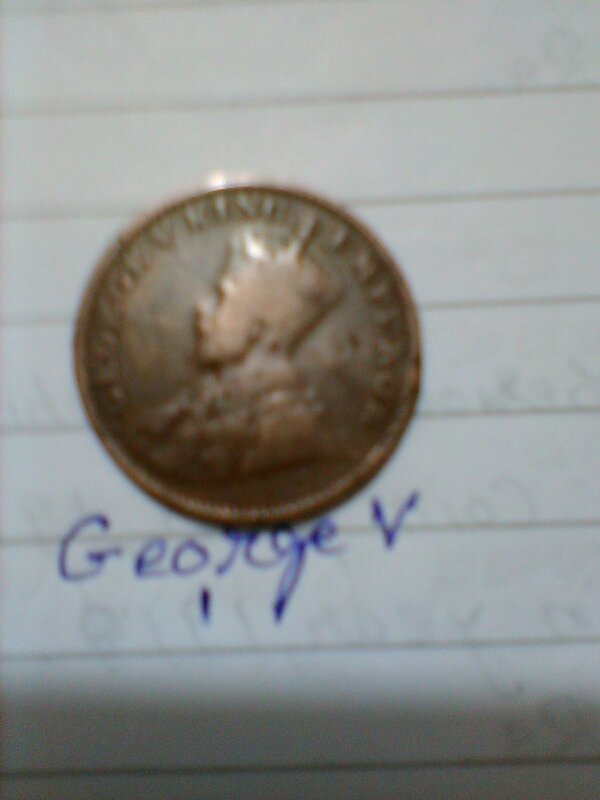 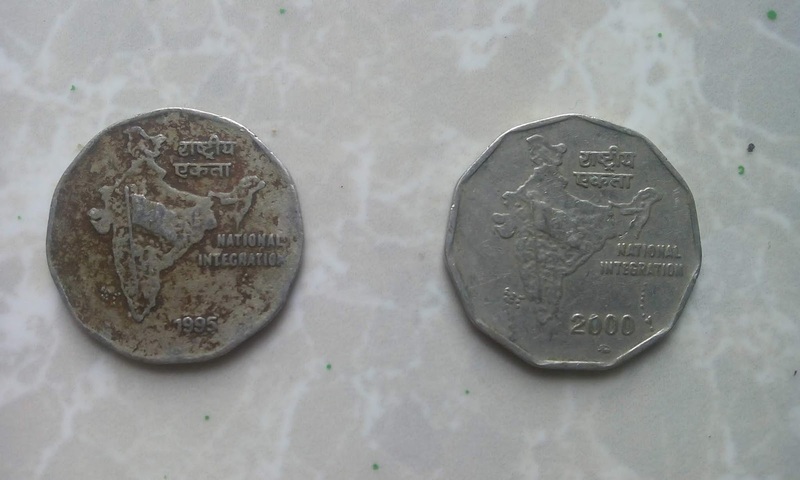 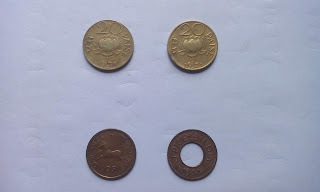 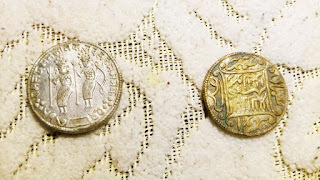 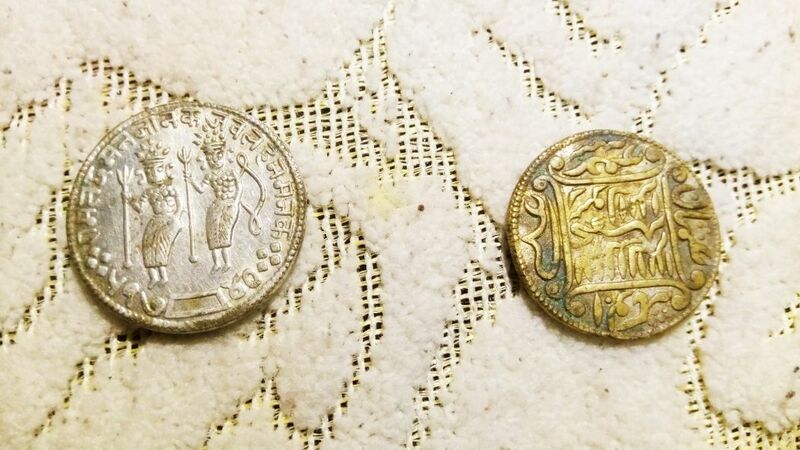 During construction of my new home, At the time of excavation of earth i have found two ancient coins. 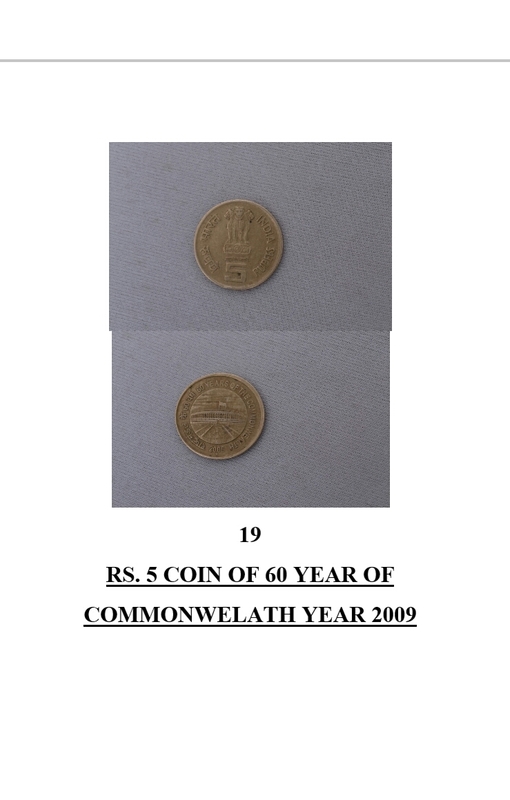 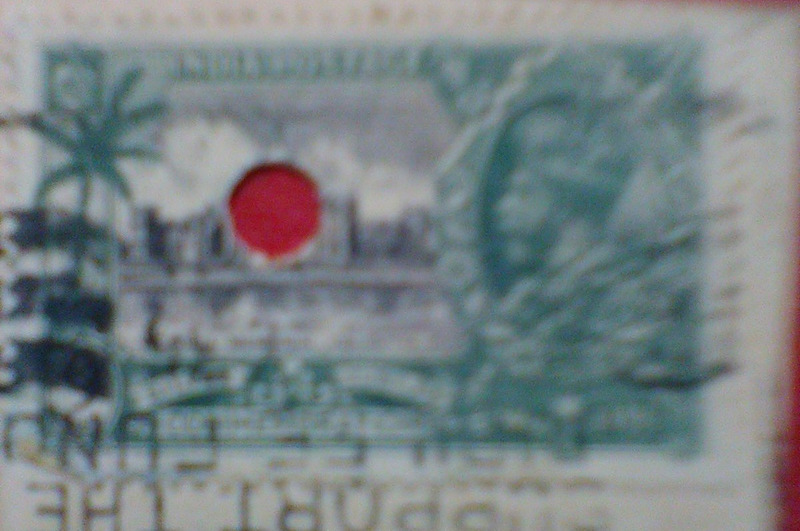 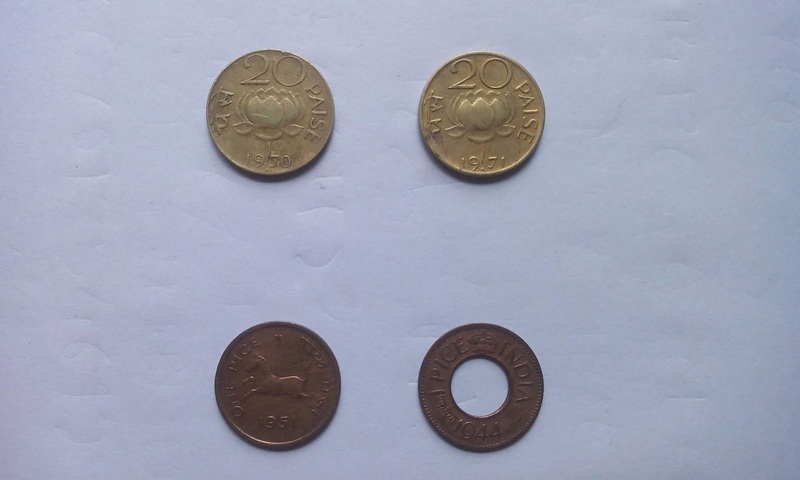 please find the attachedphotographs of these two coins. 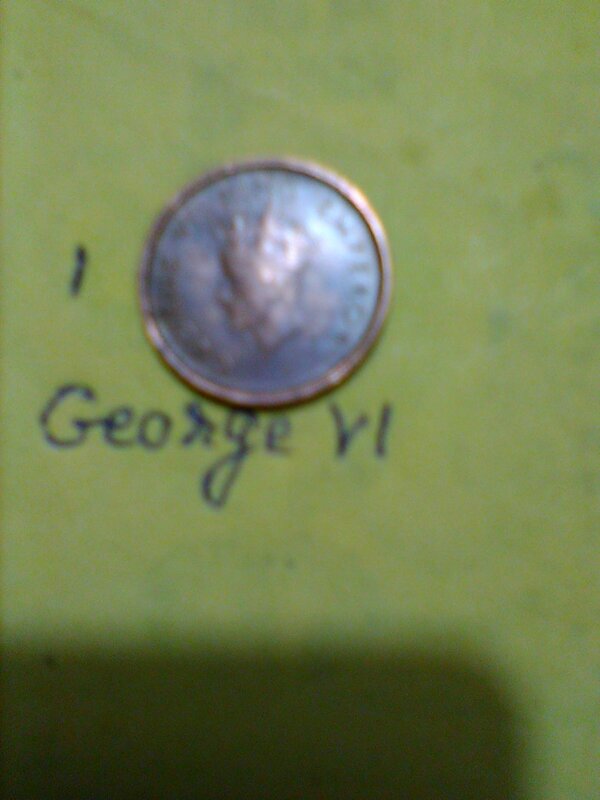 Please help me to sell my old coins whose photos I have attached. 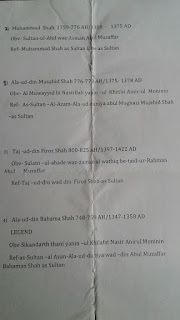 Thanking you and looking forward to your assistance and guidance.